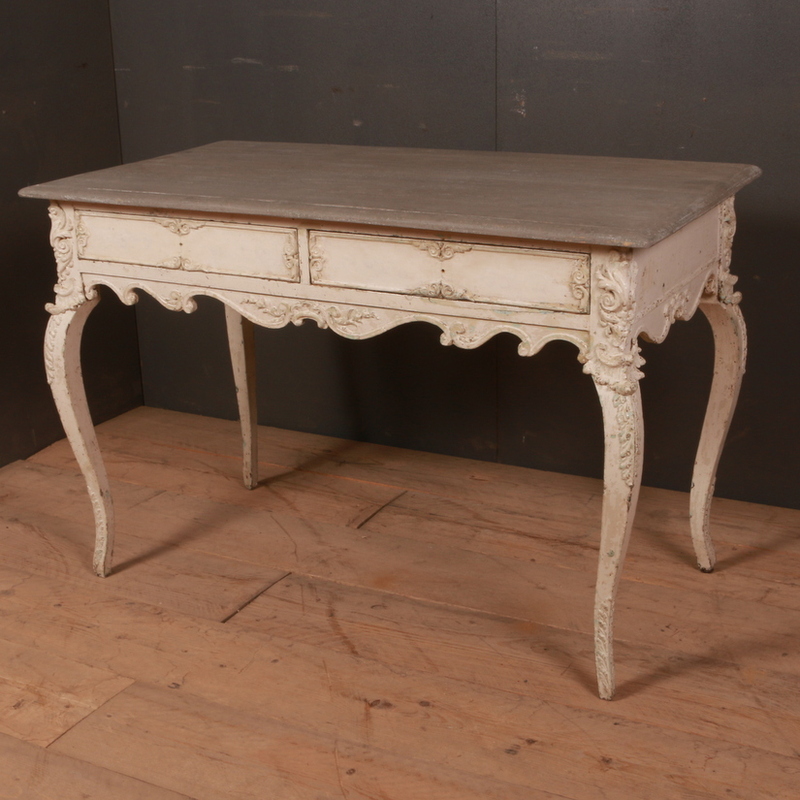 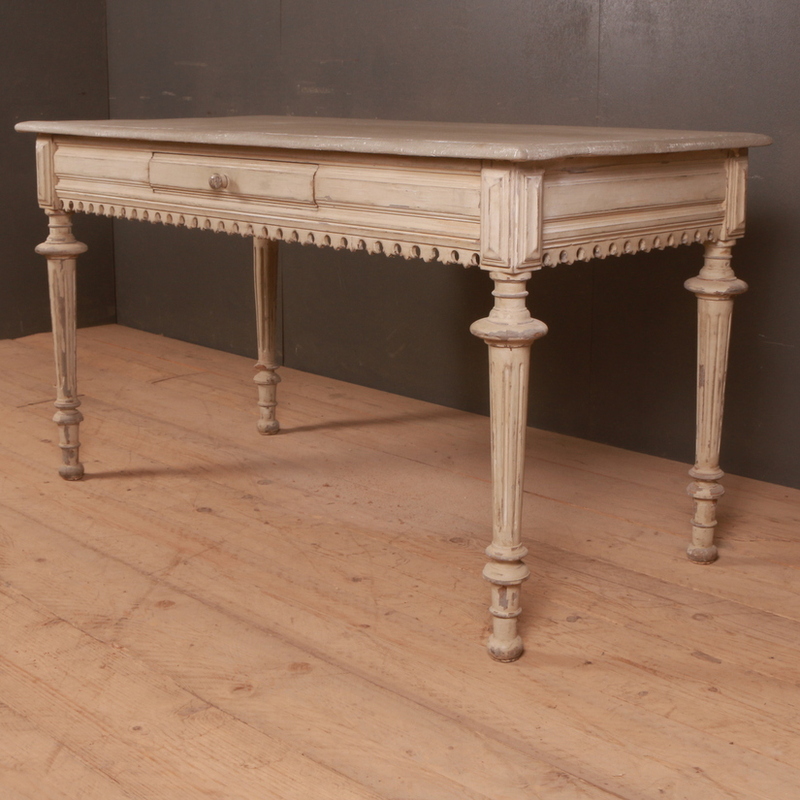 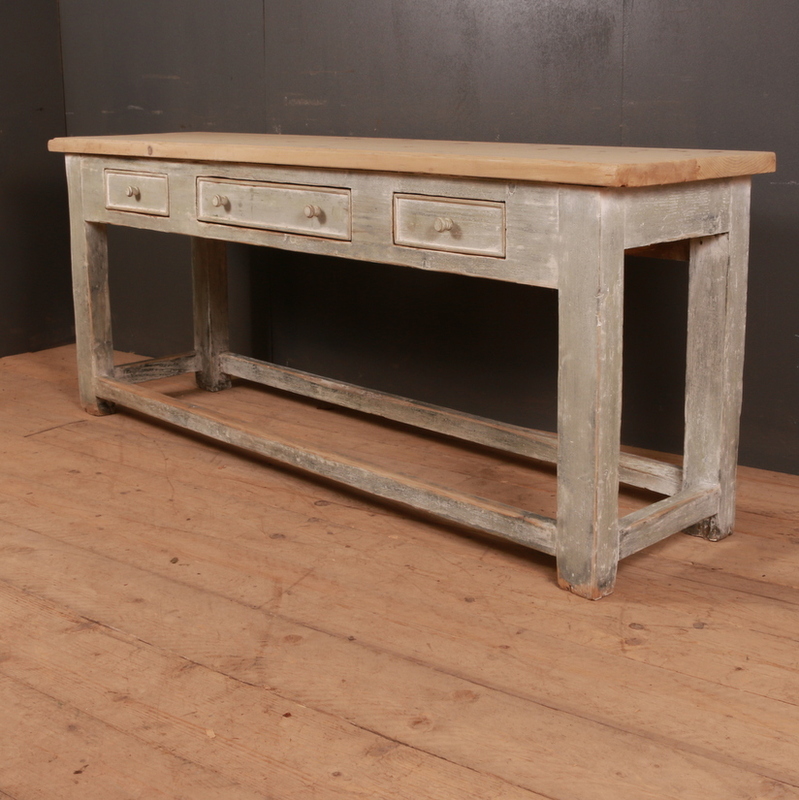 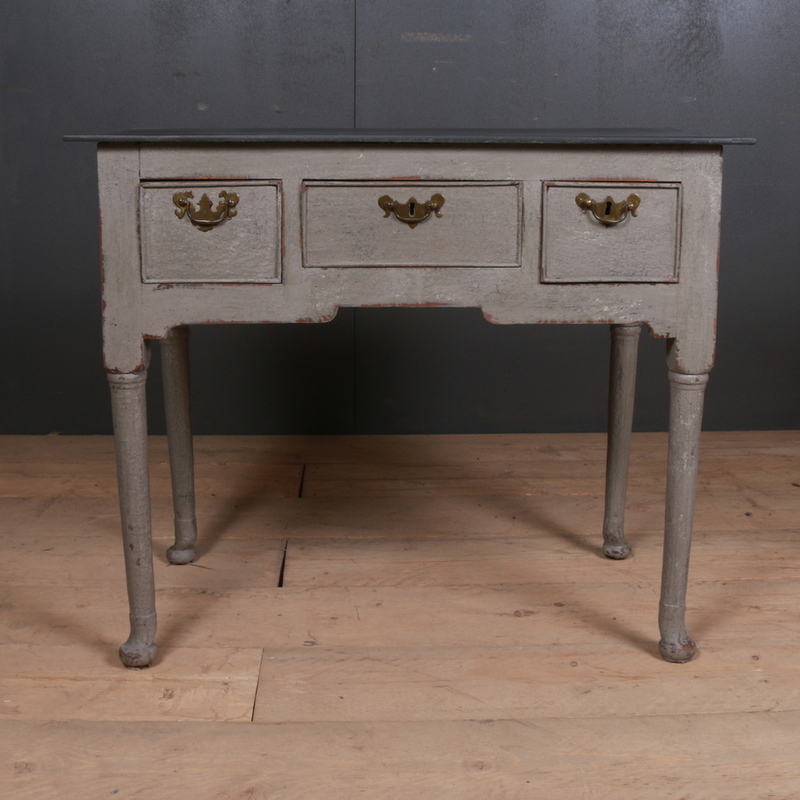 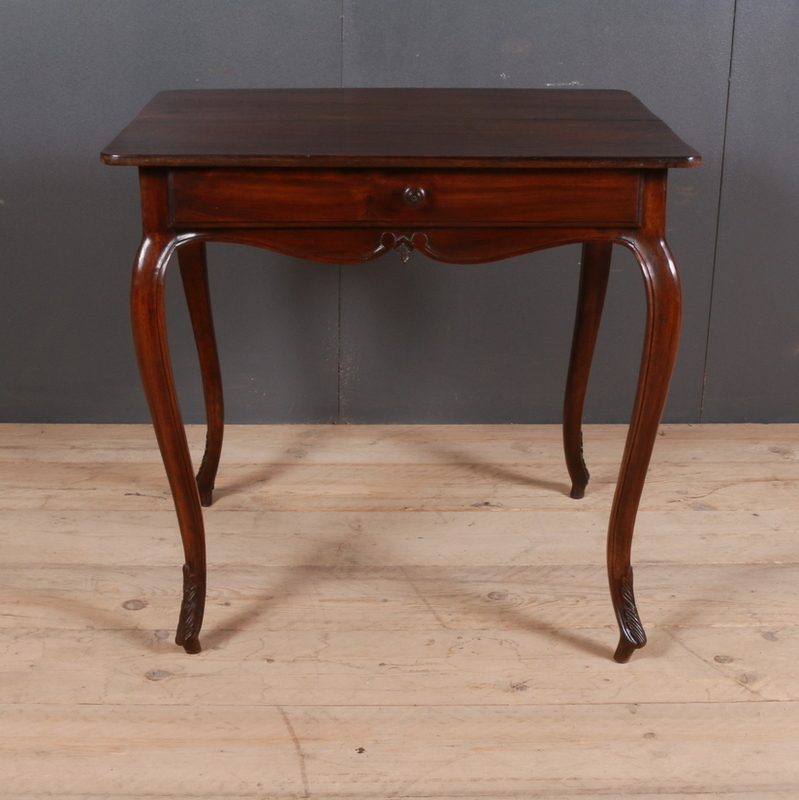 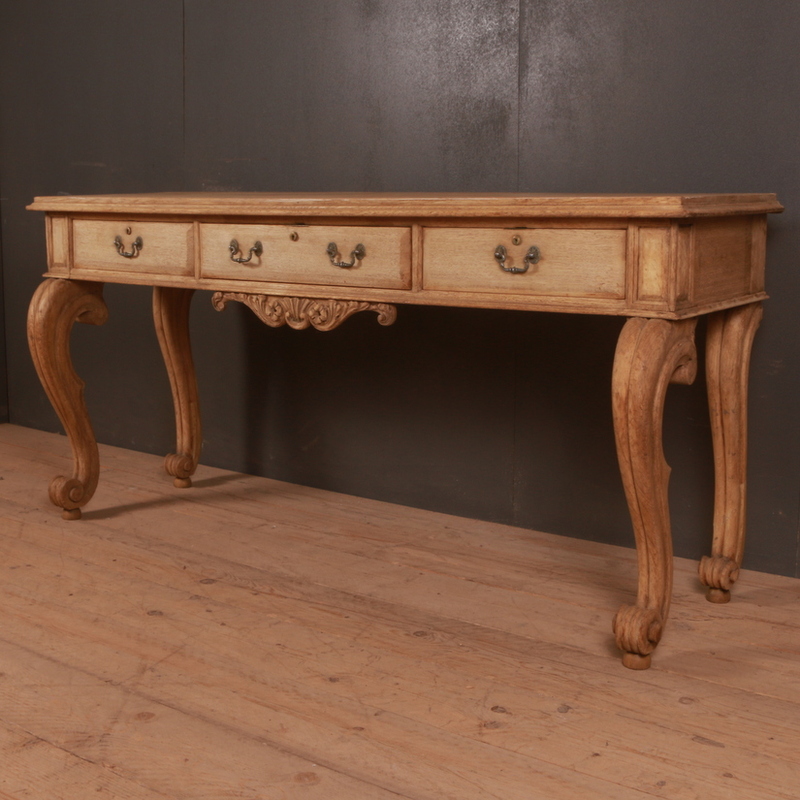 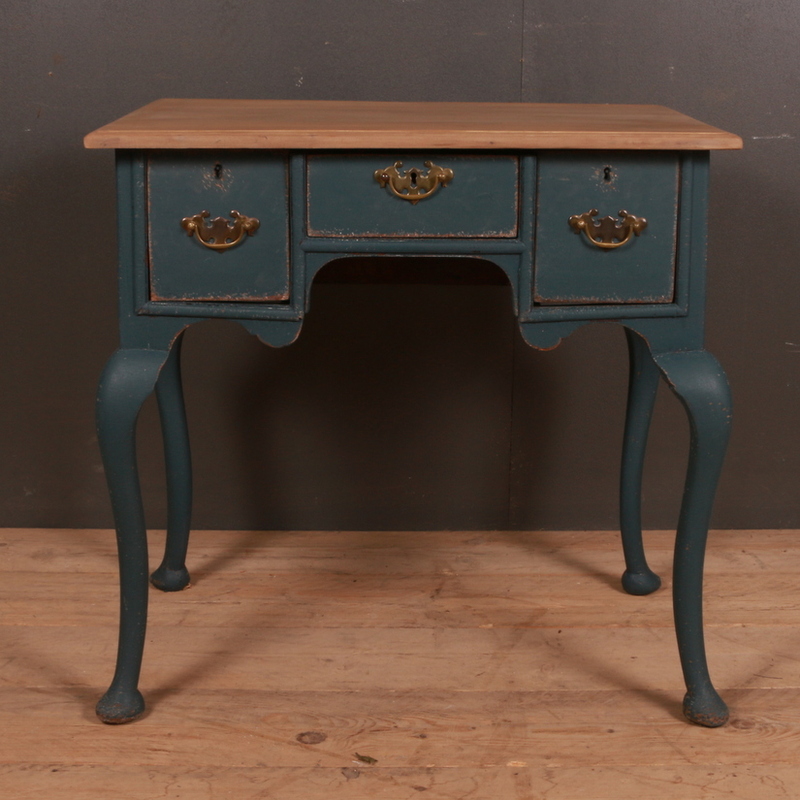 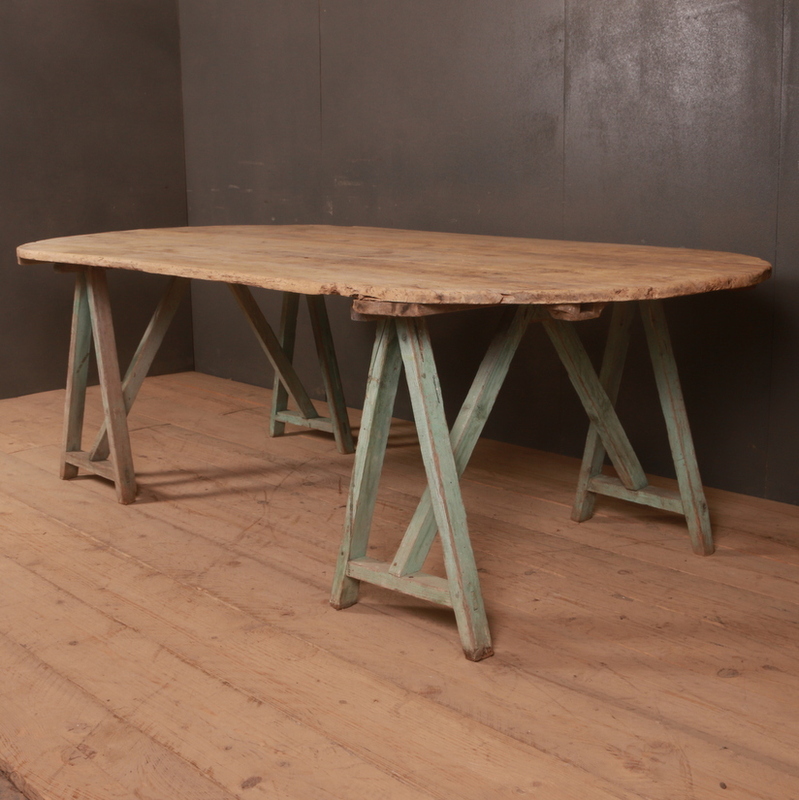 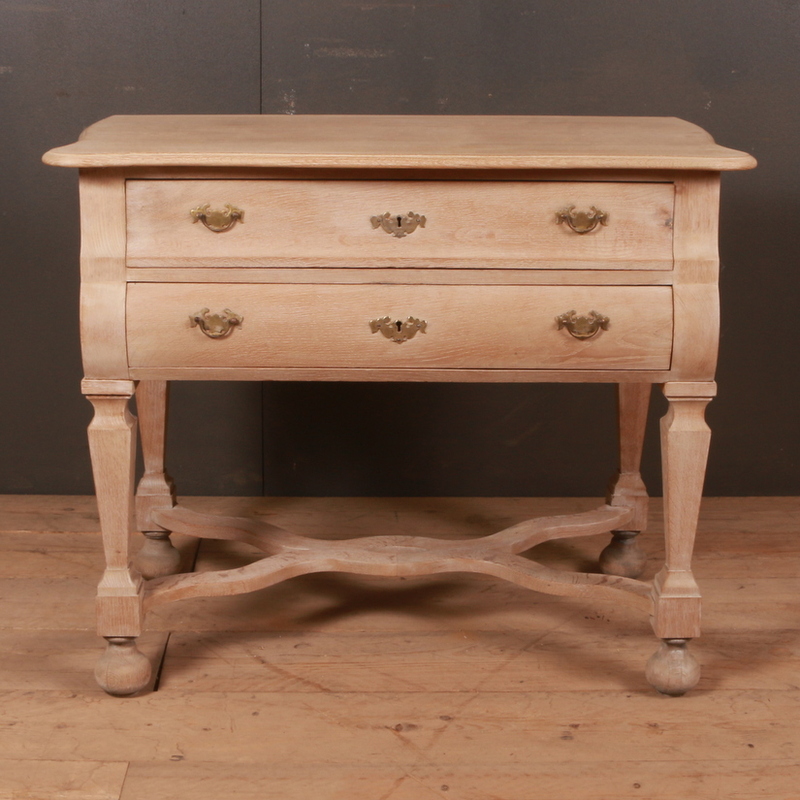 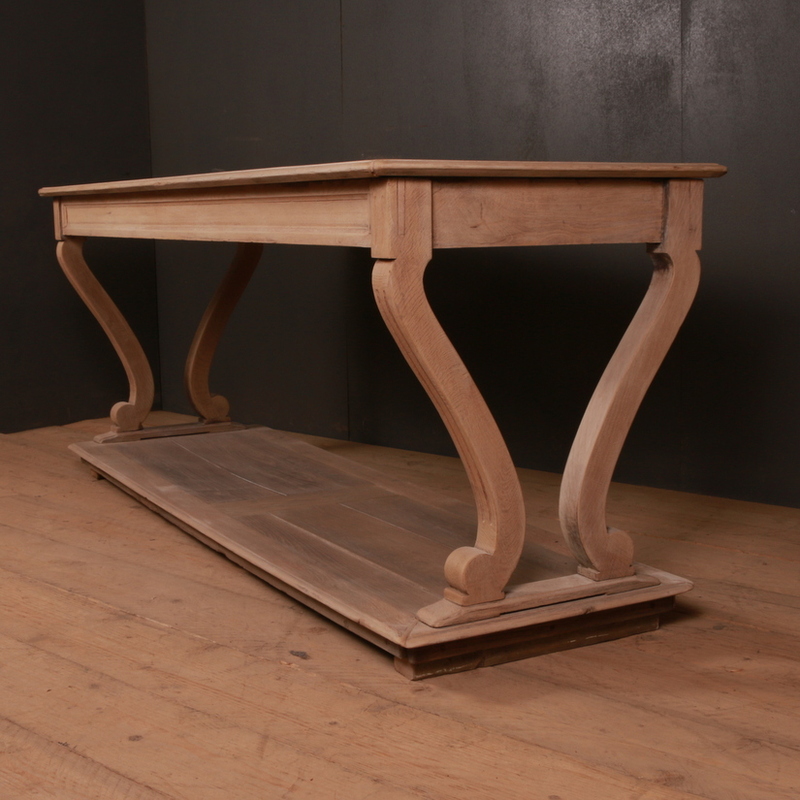 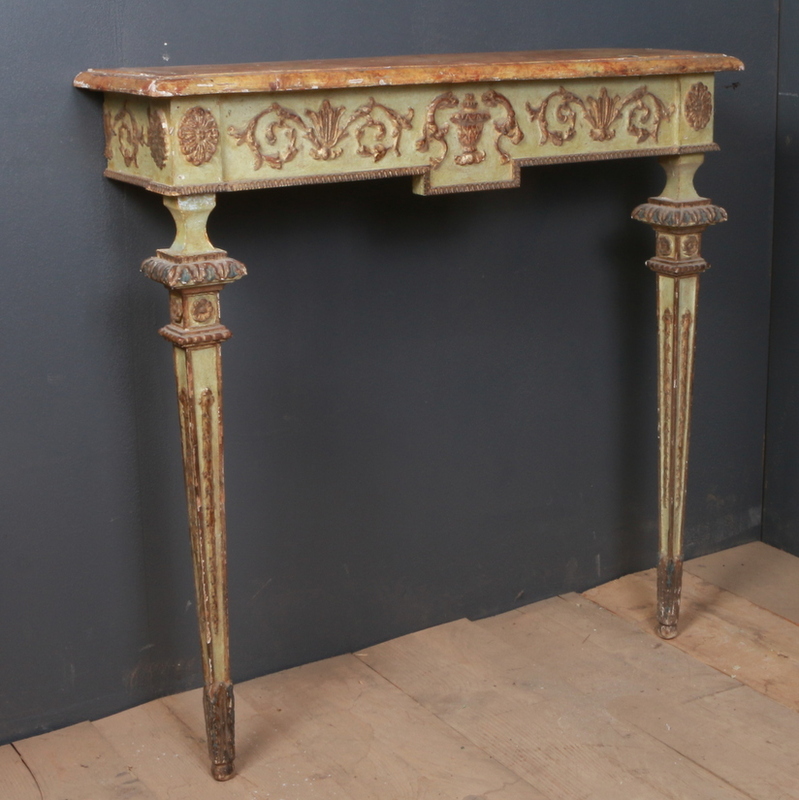 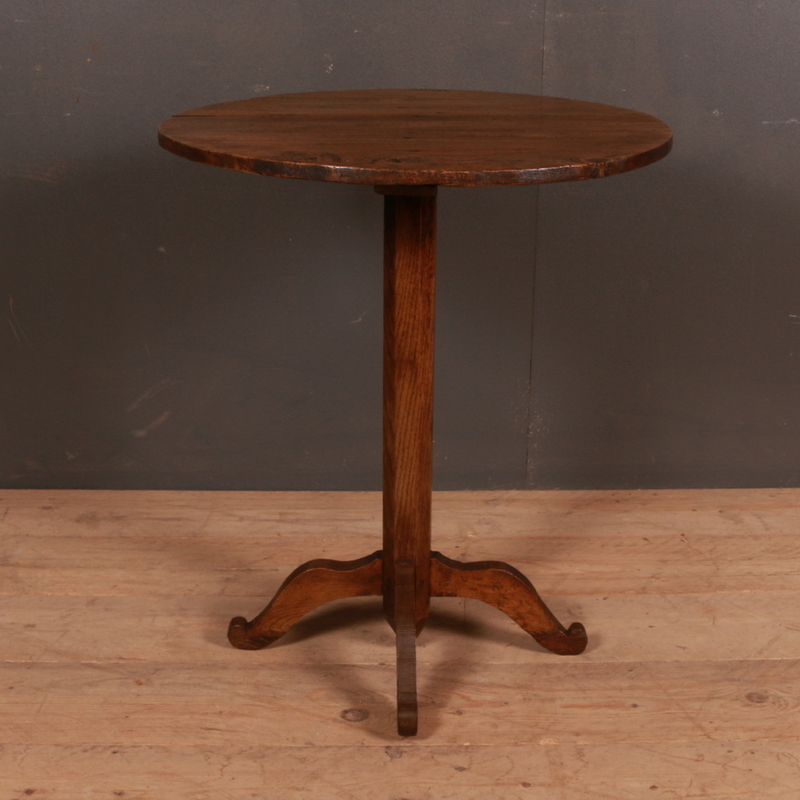 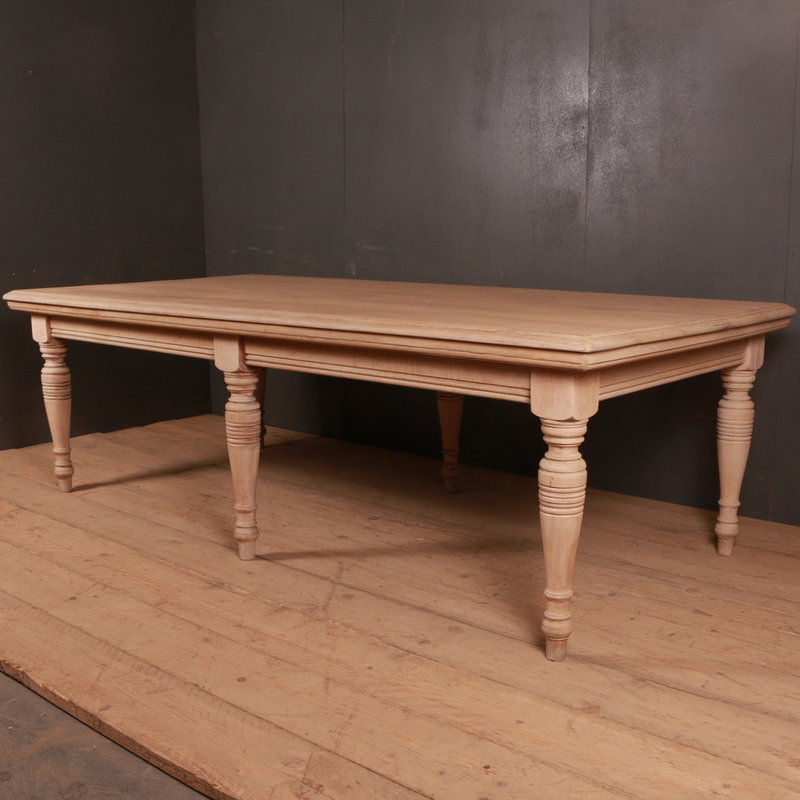 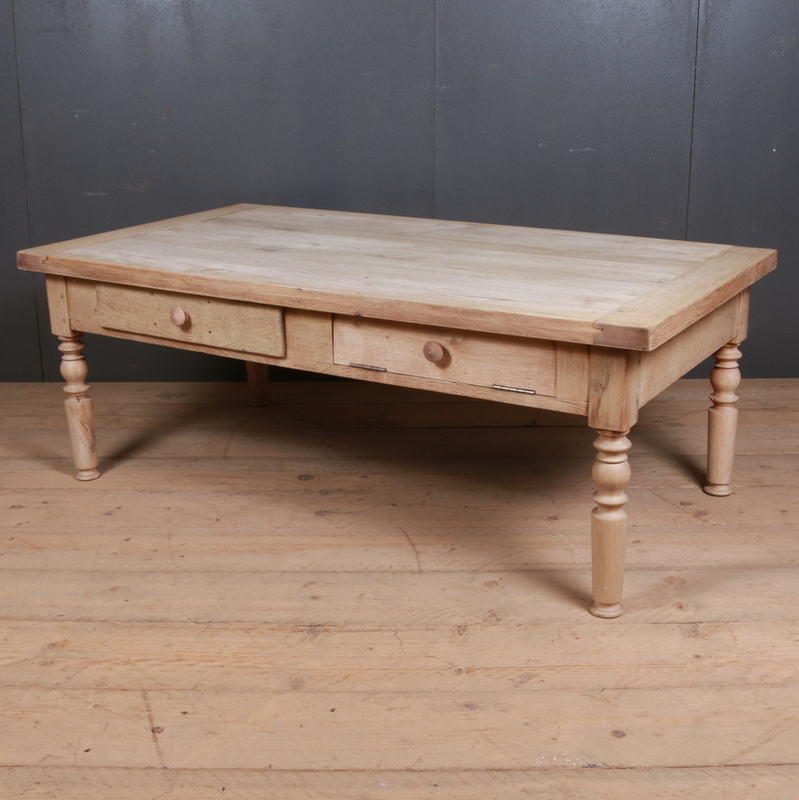 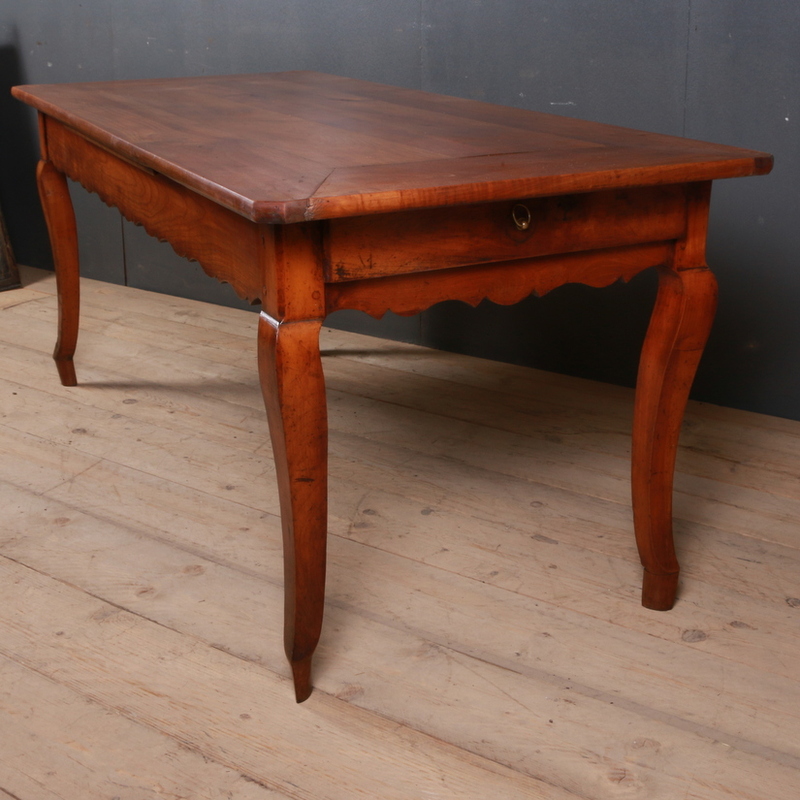 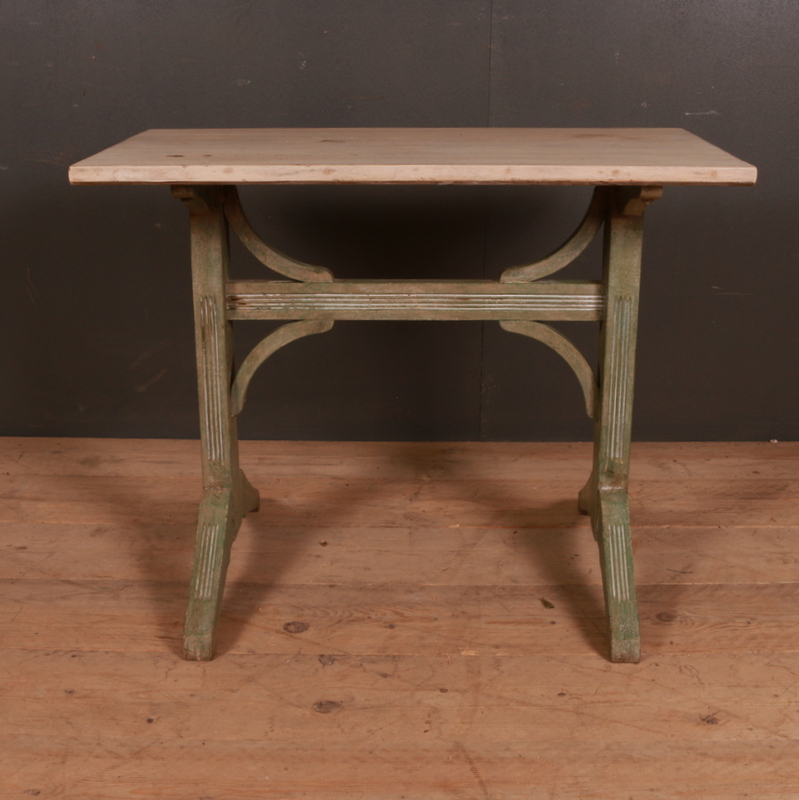 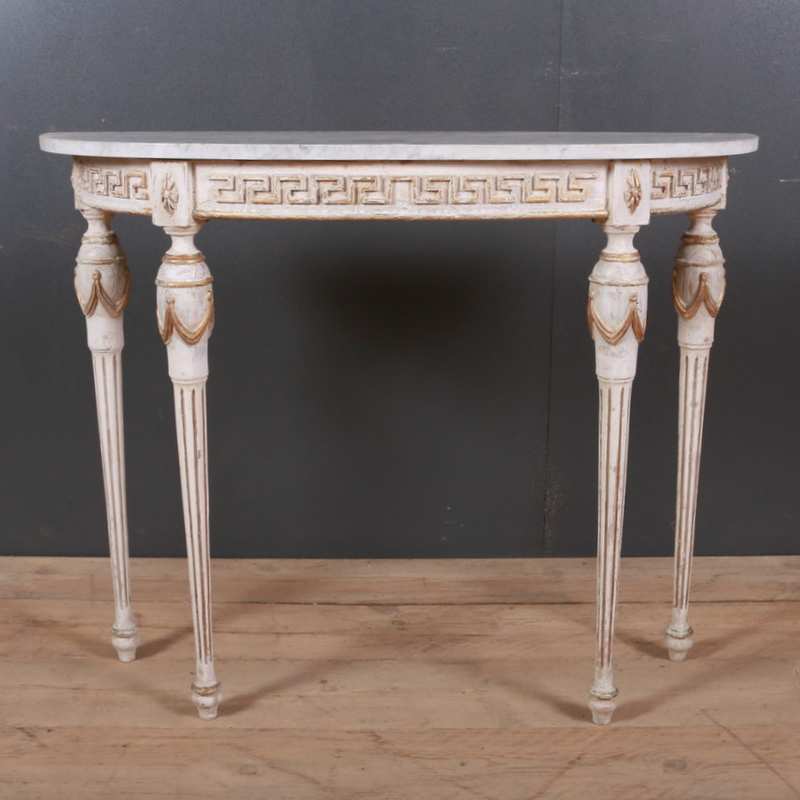 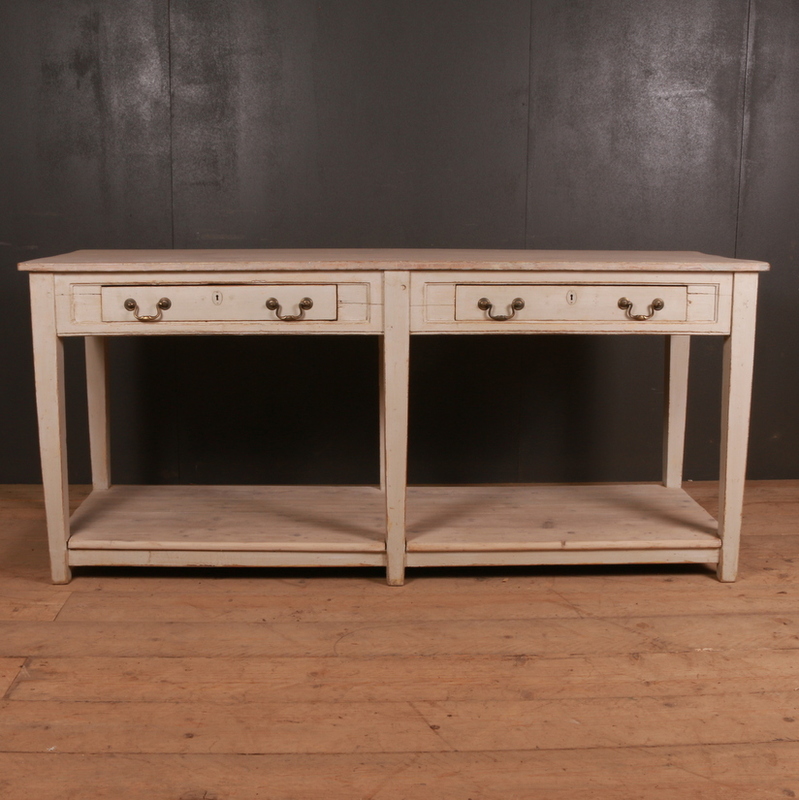 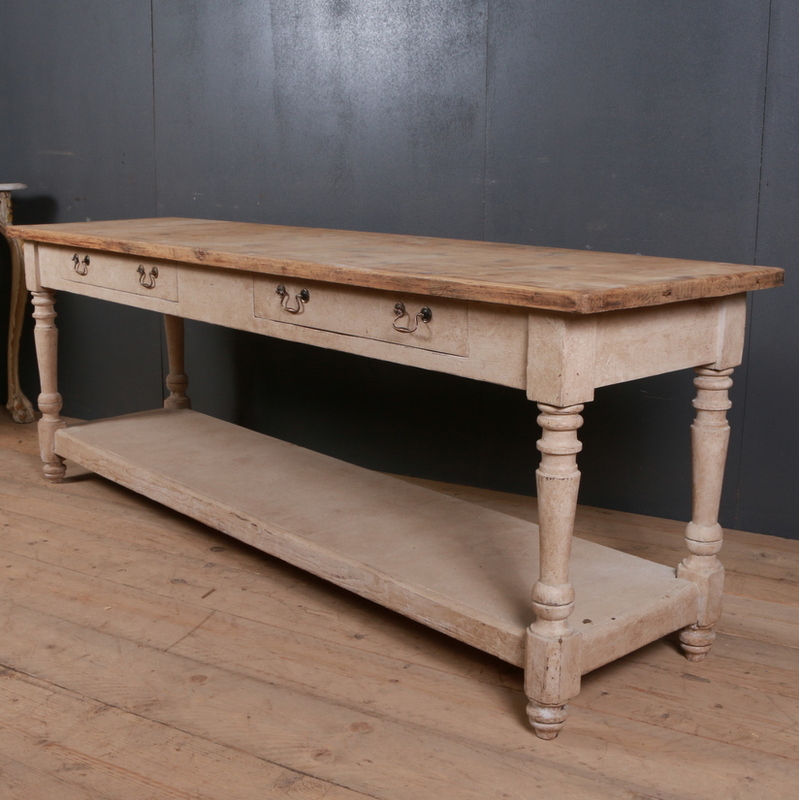 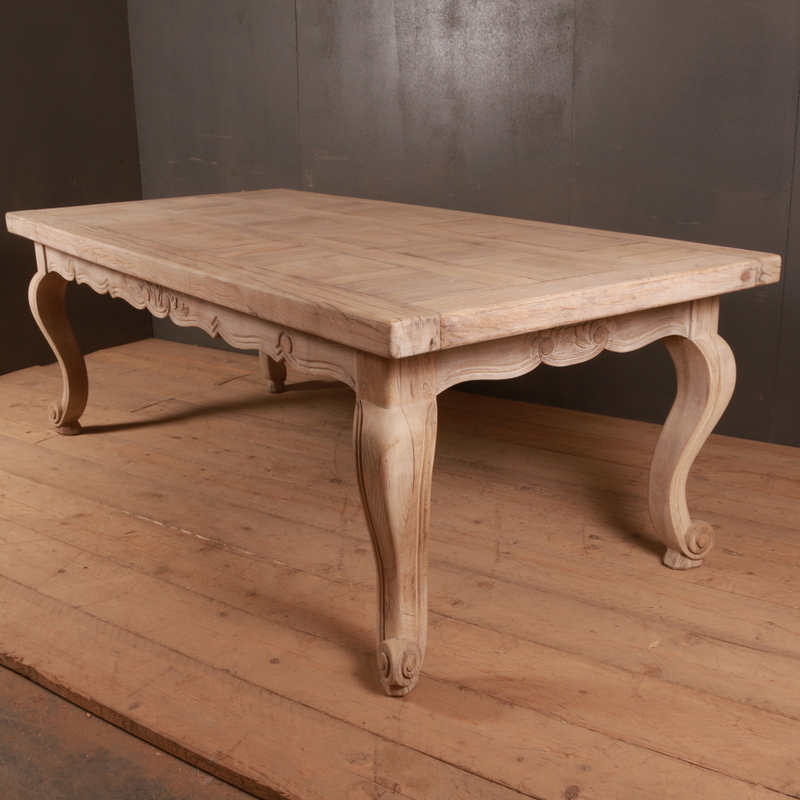 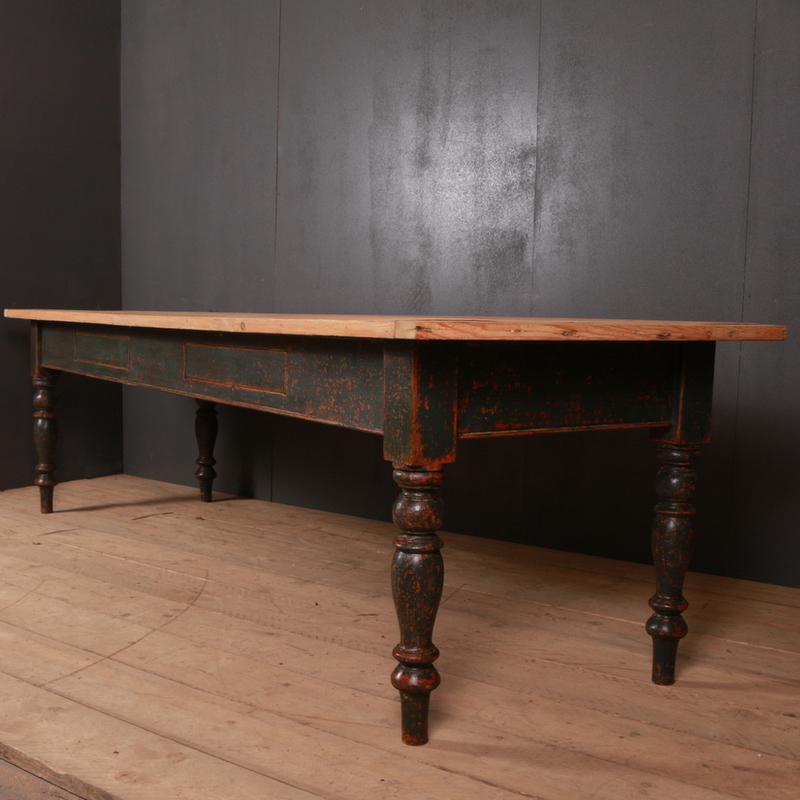 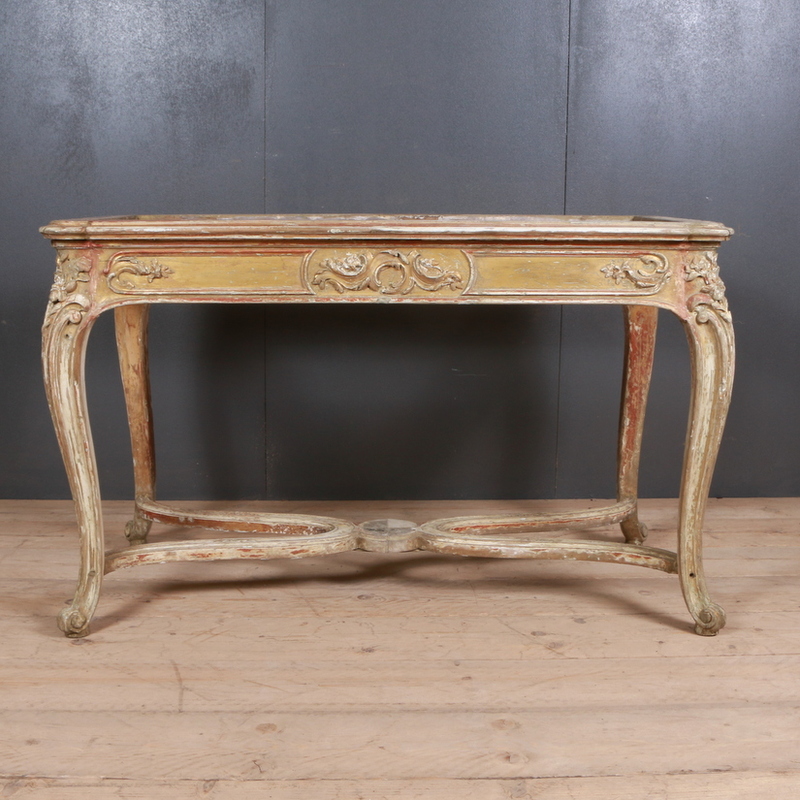 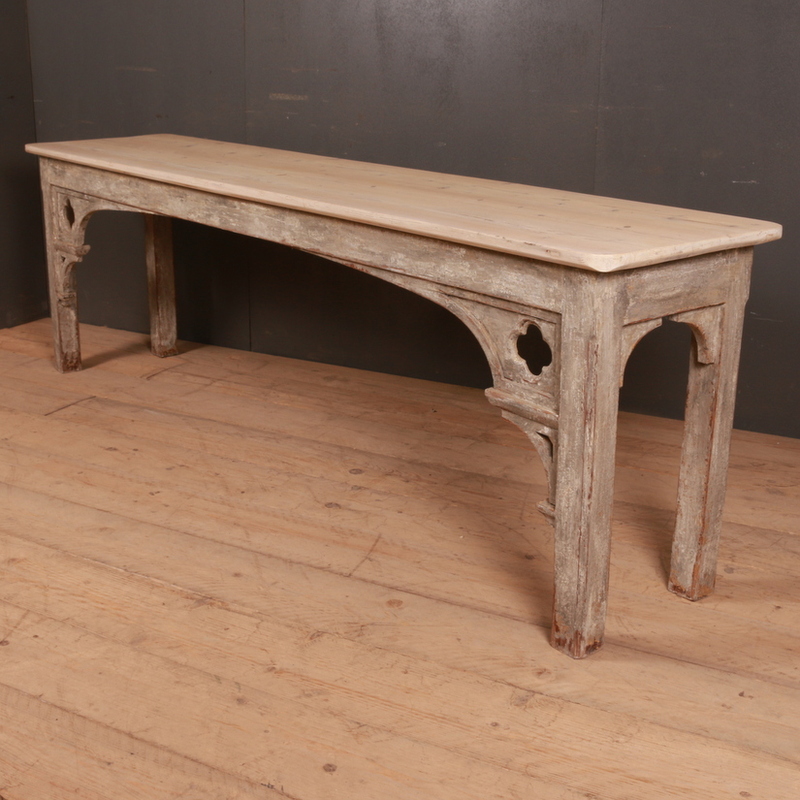 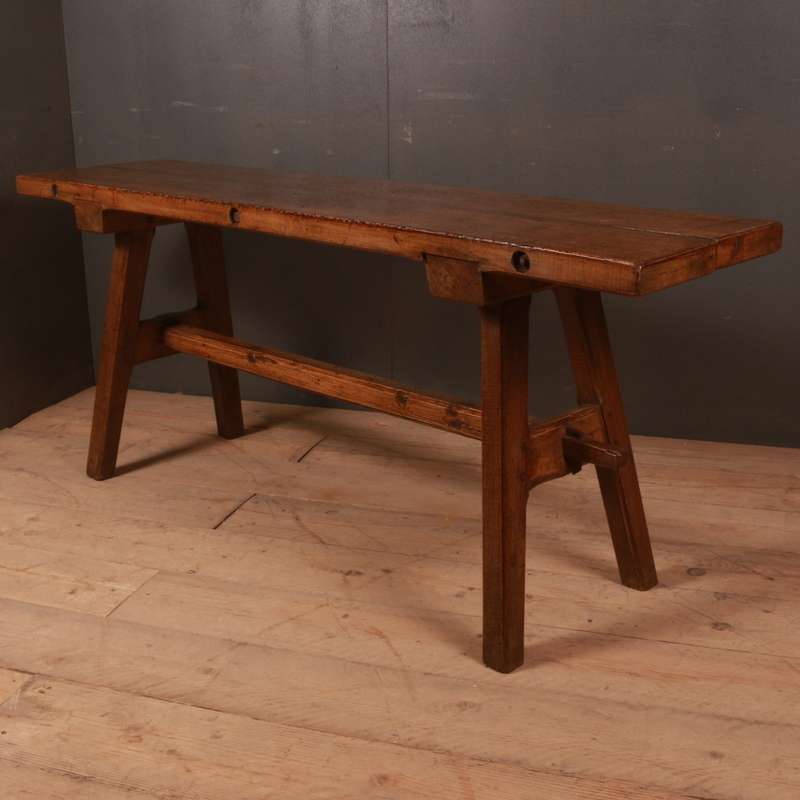 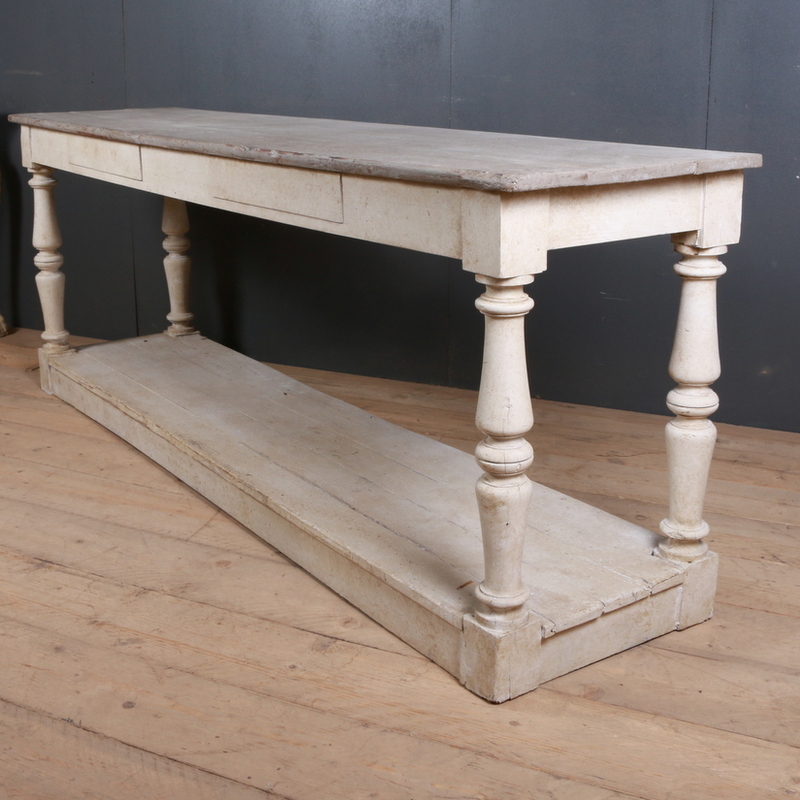 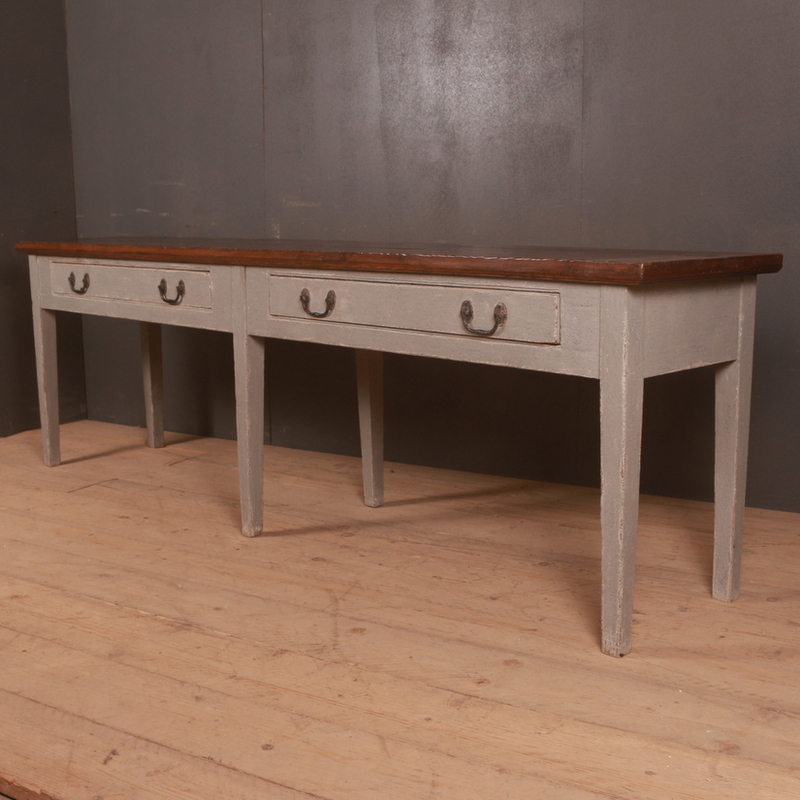 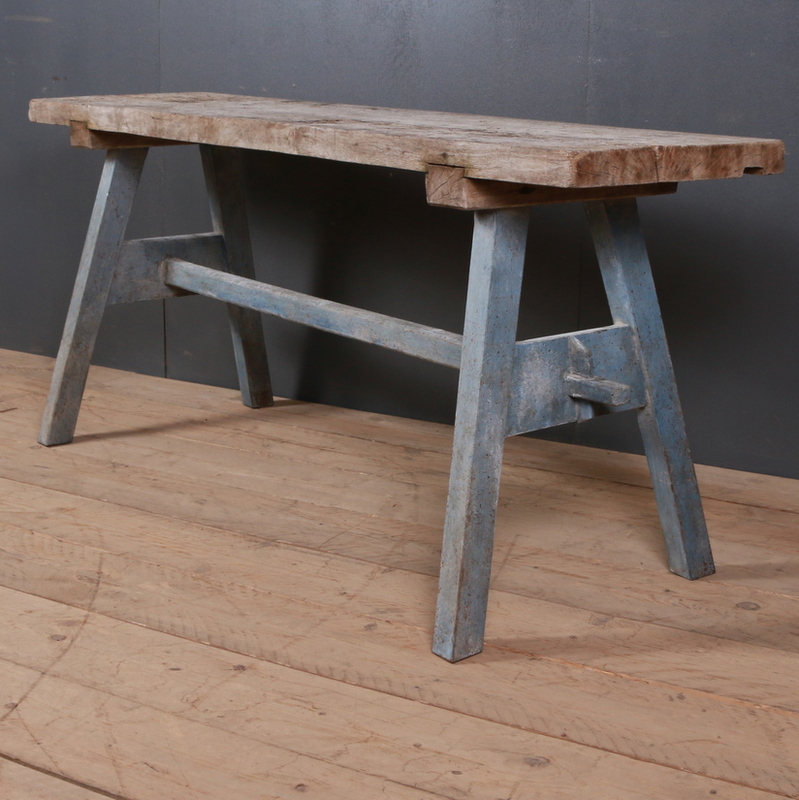 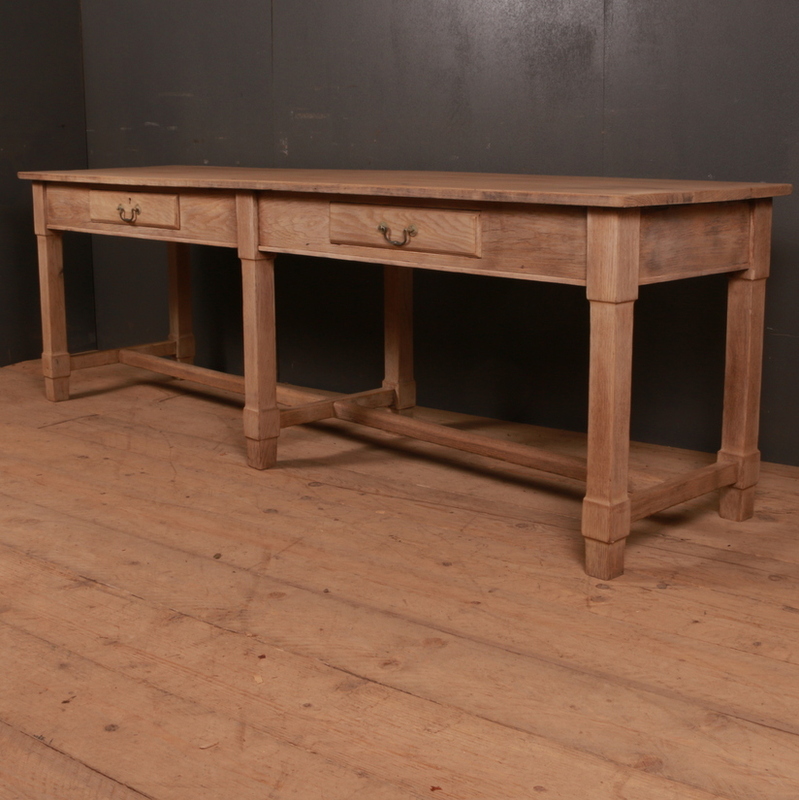 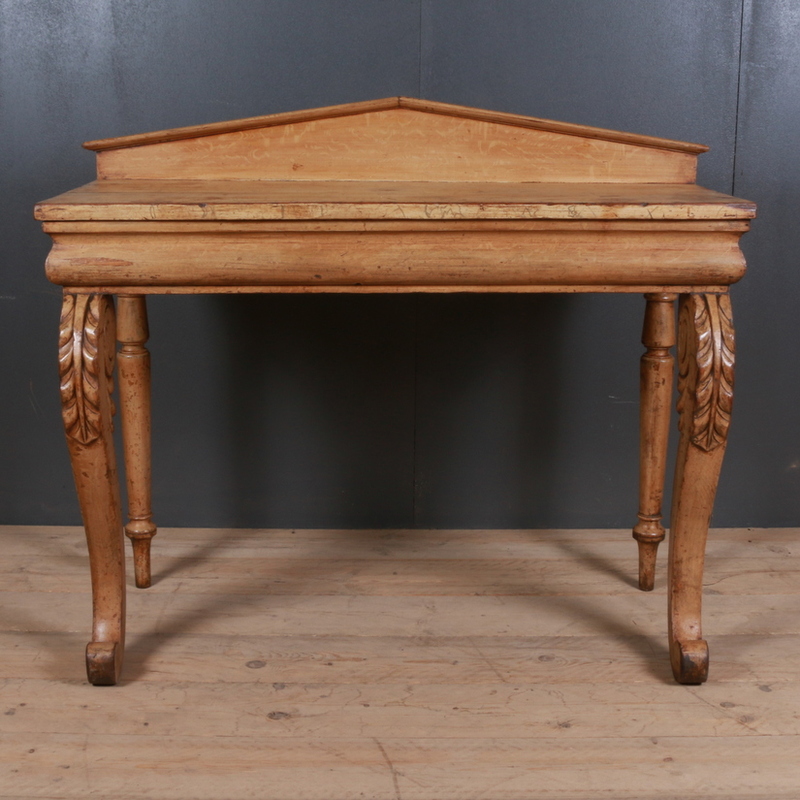 Arcadia Antiques has one of the largest collections of tables amongst all other furniture items. 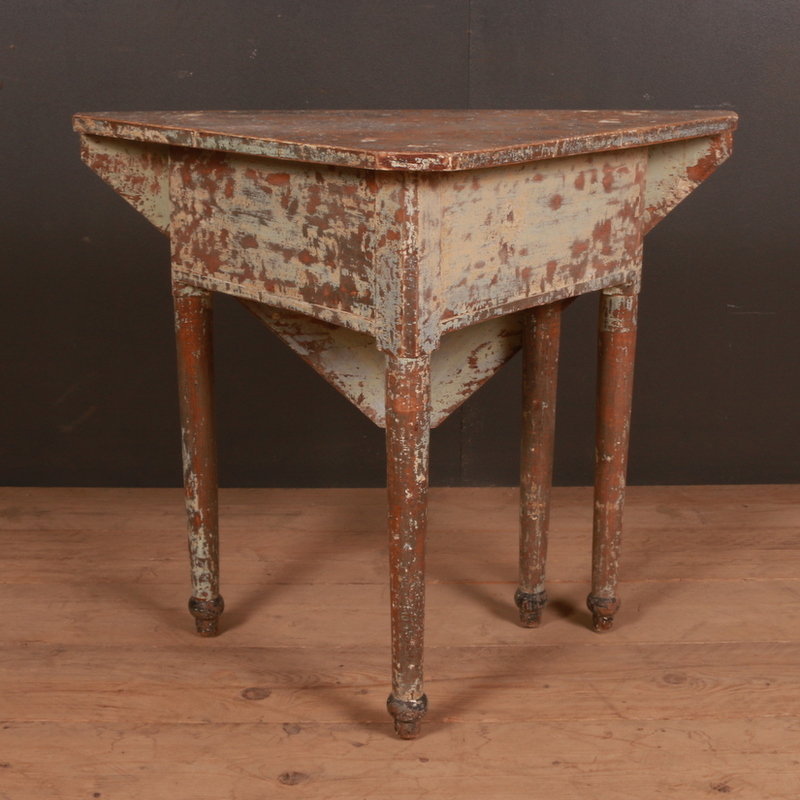 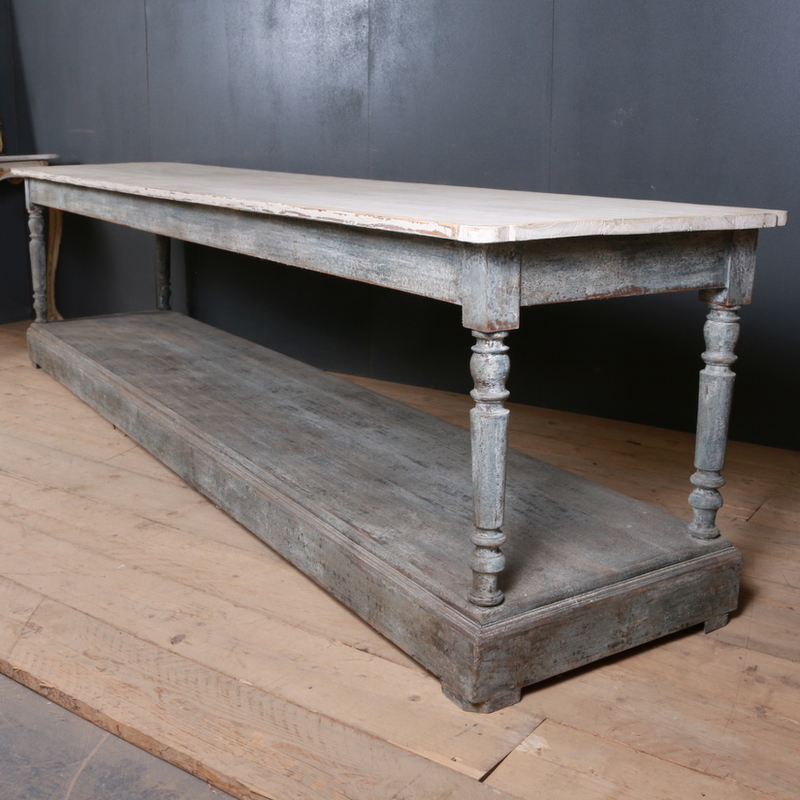 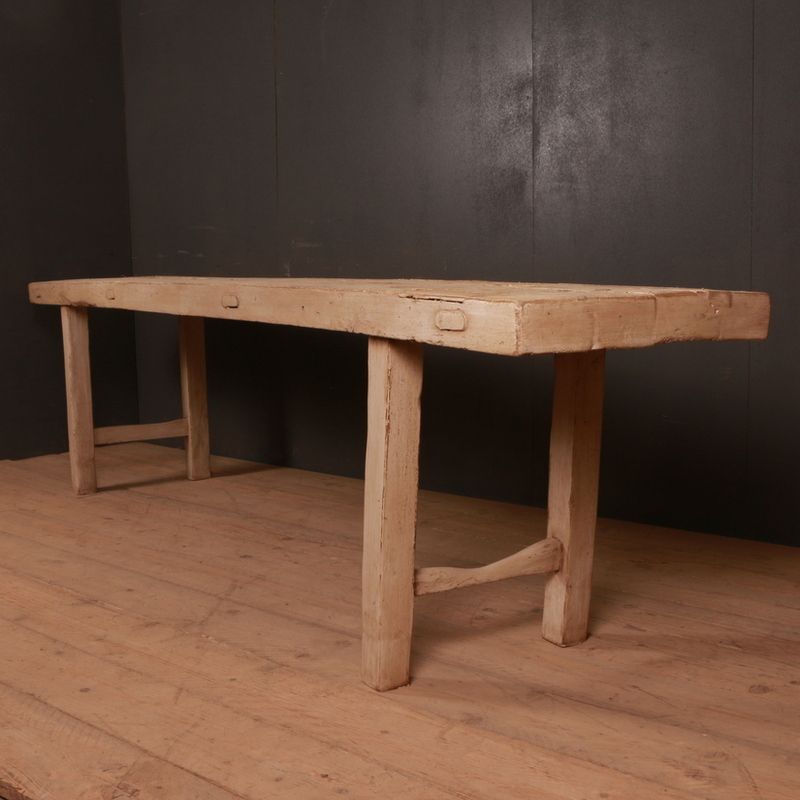 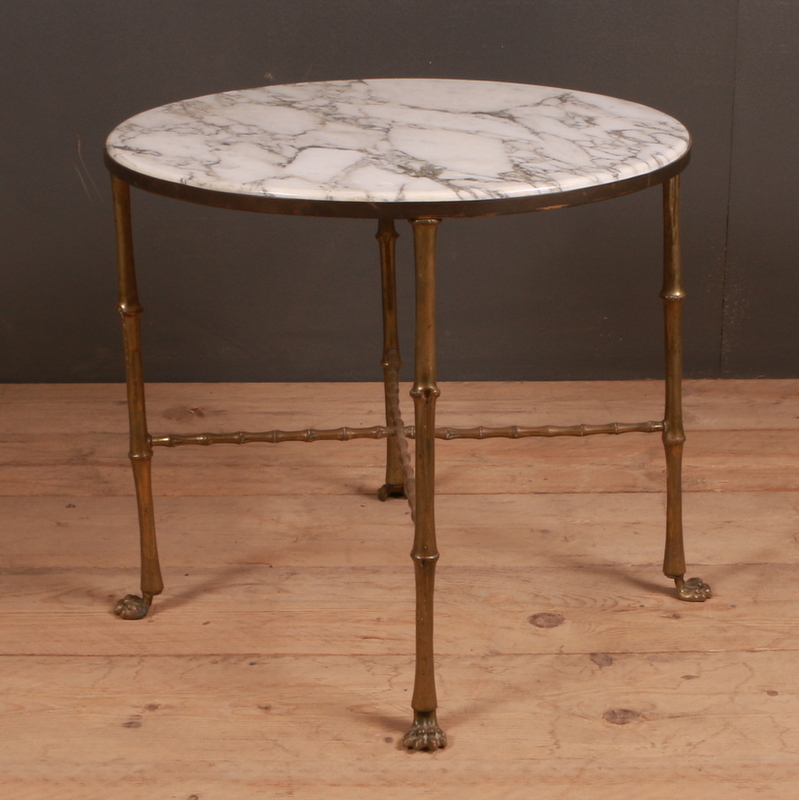 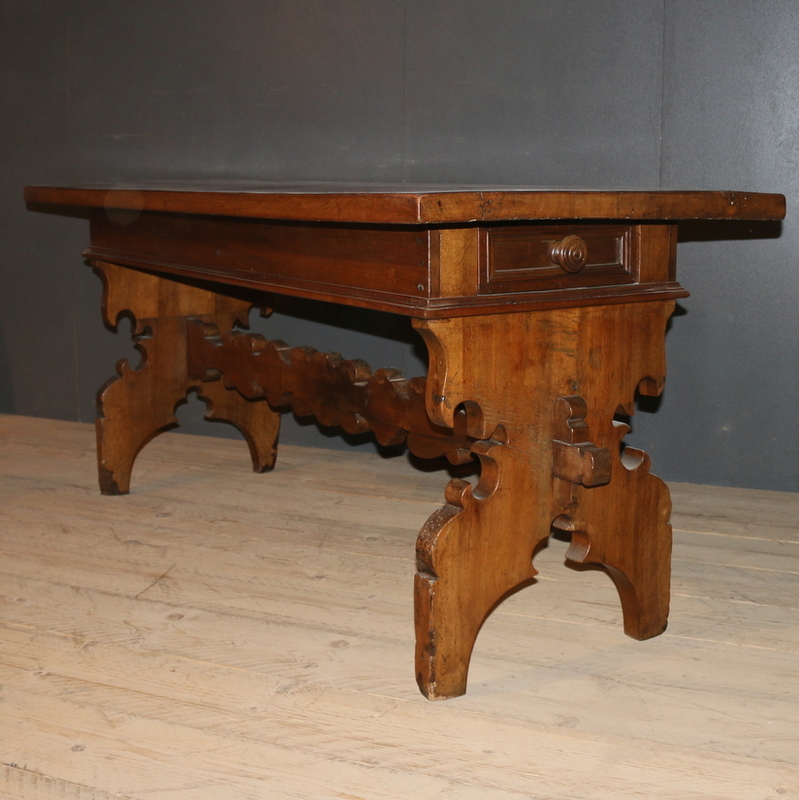 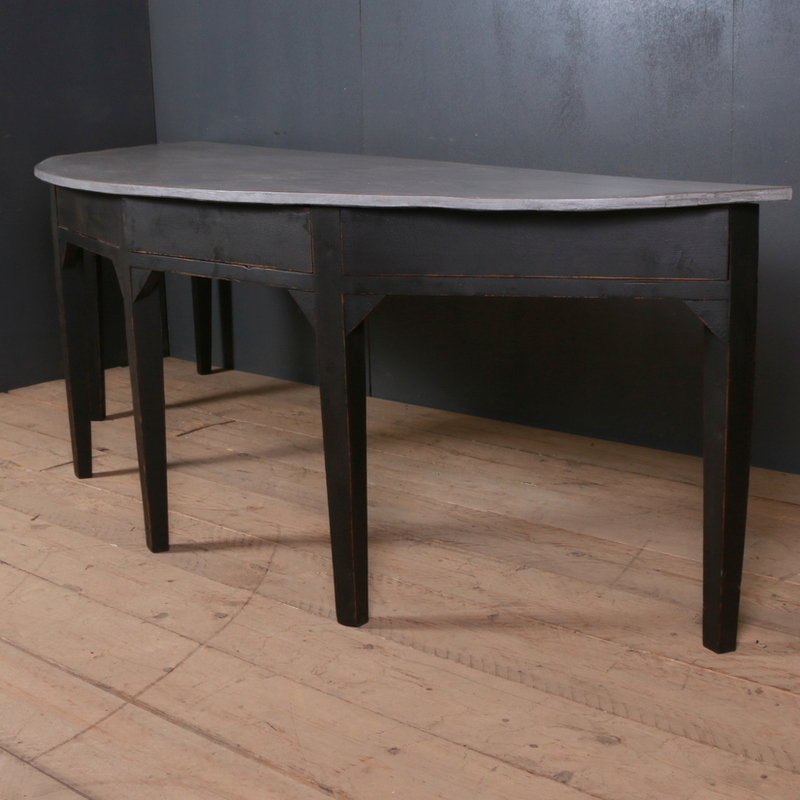 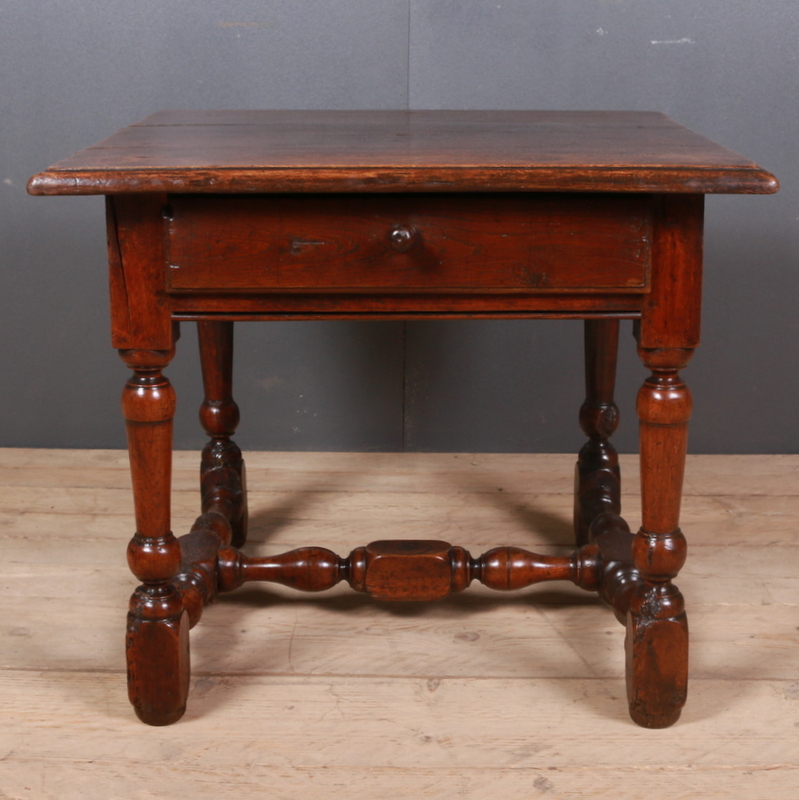 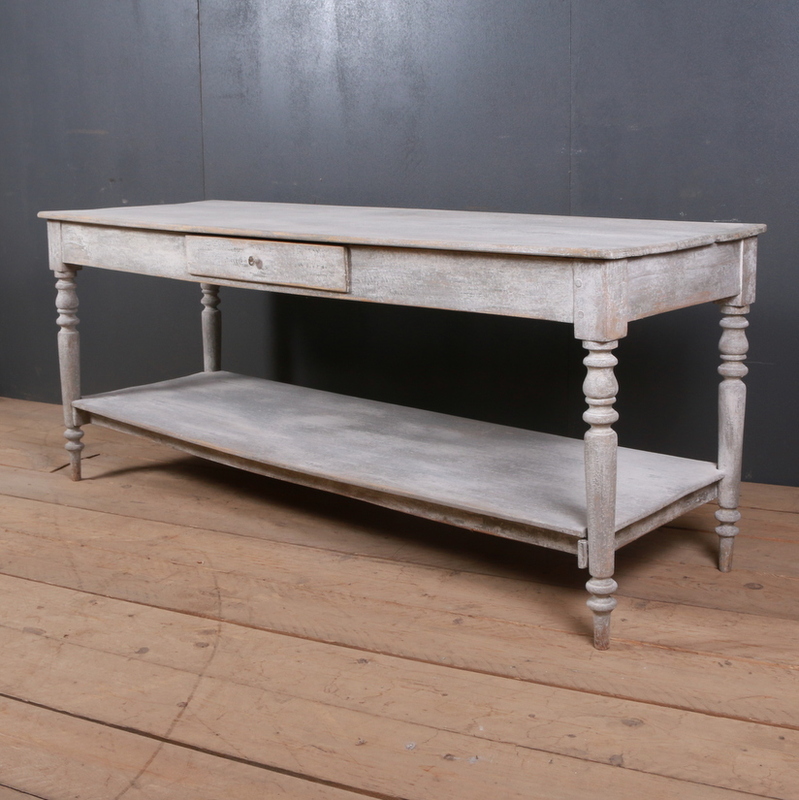 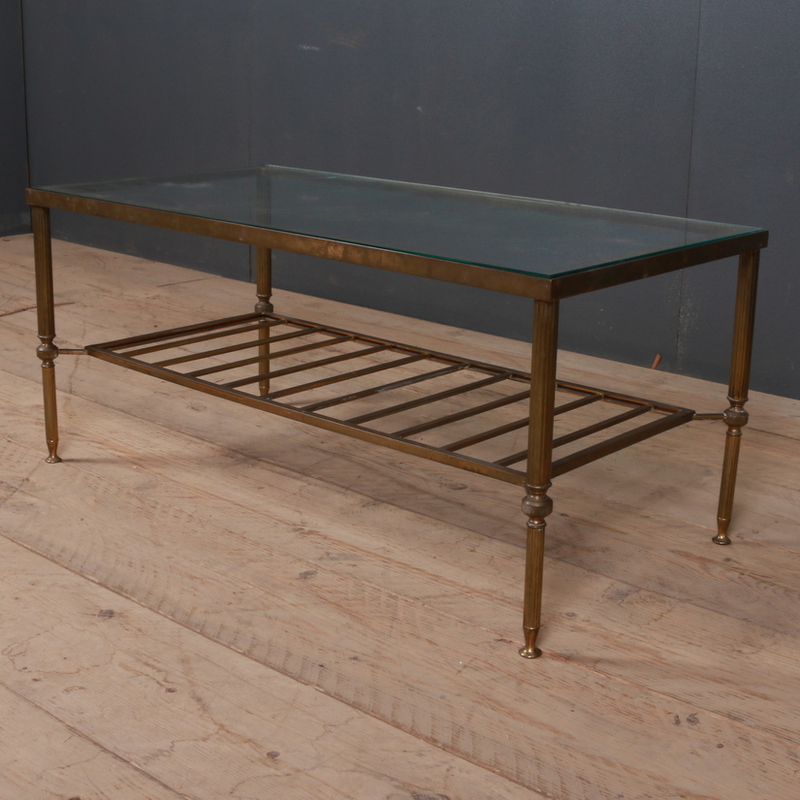 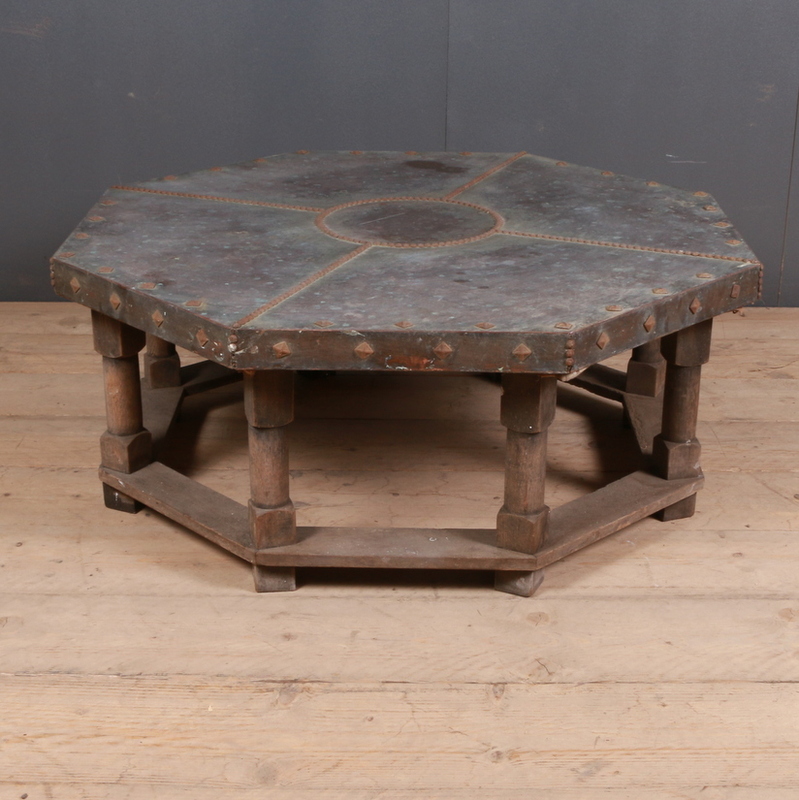 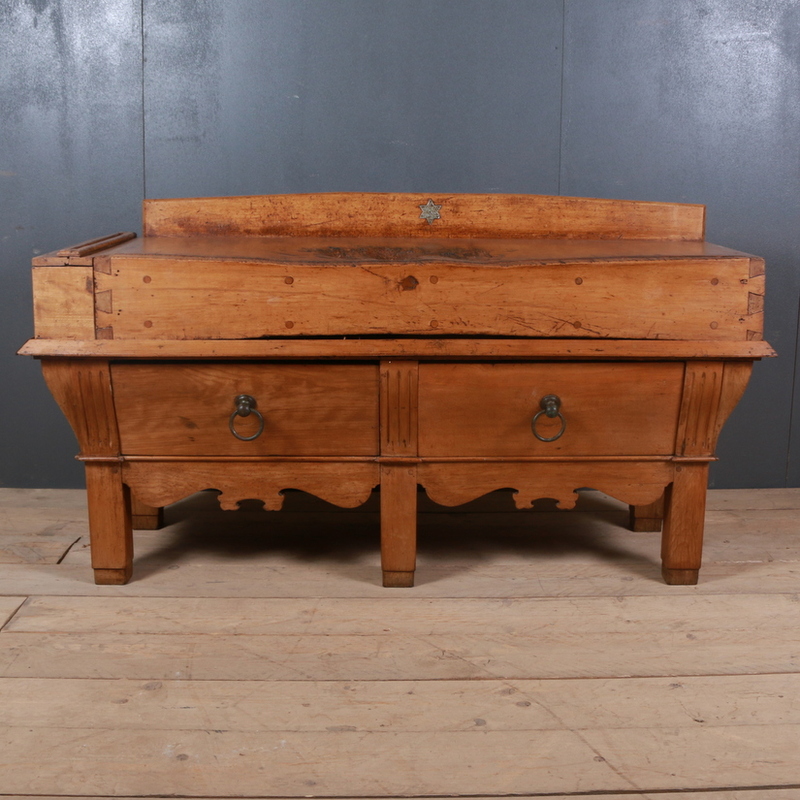 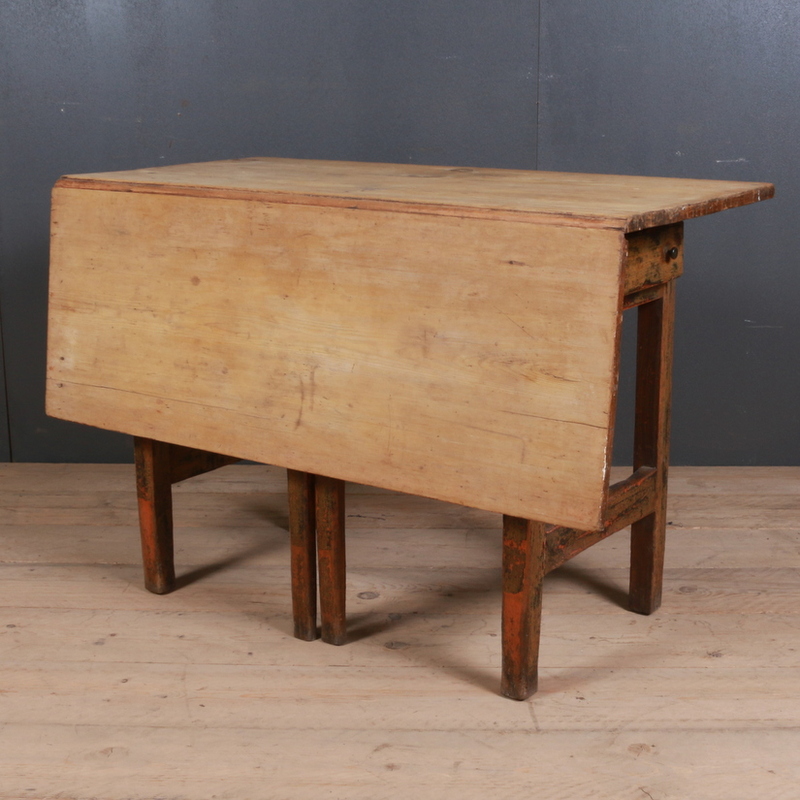 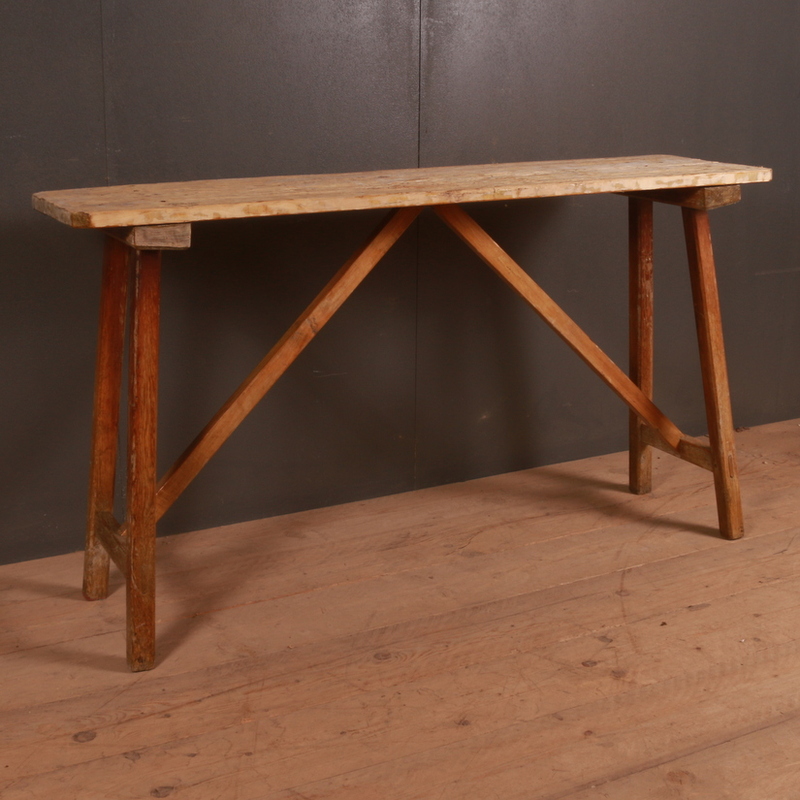 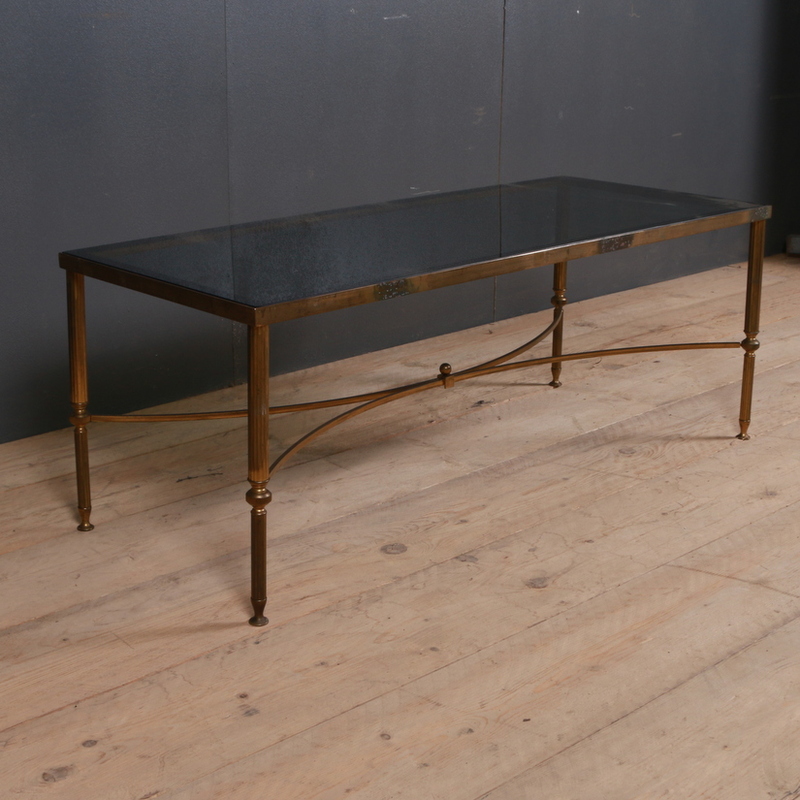 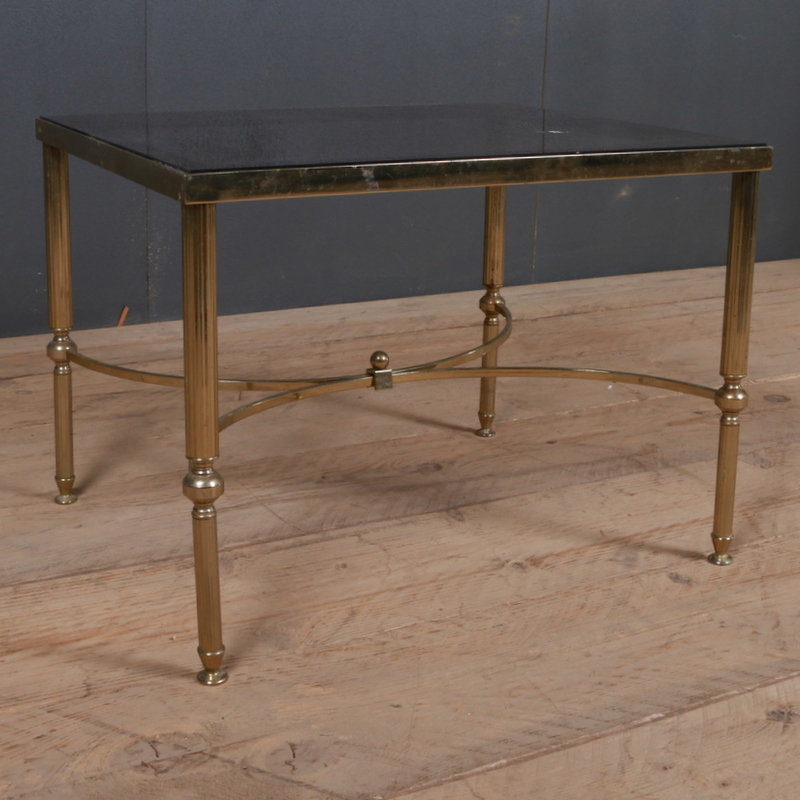 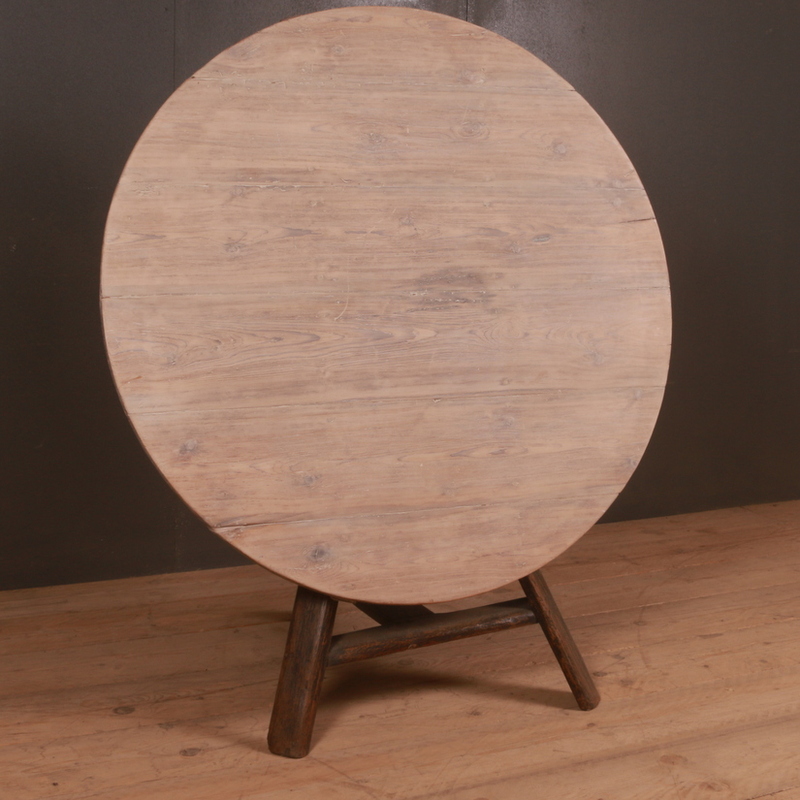 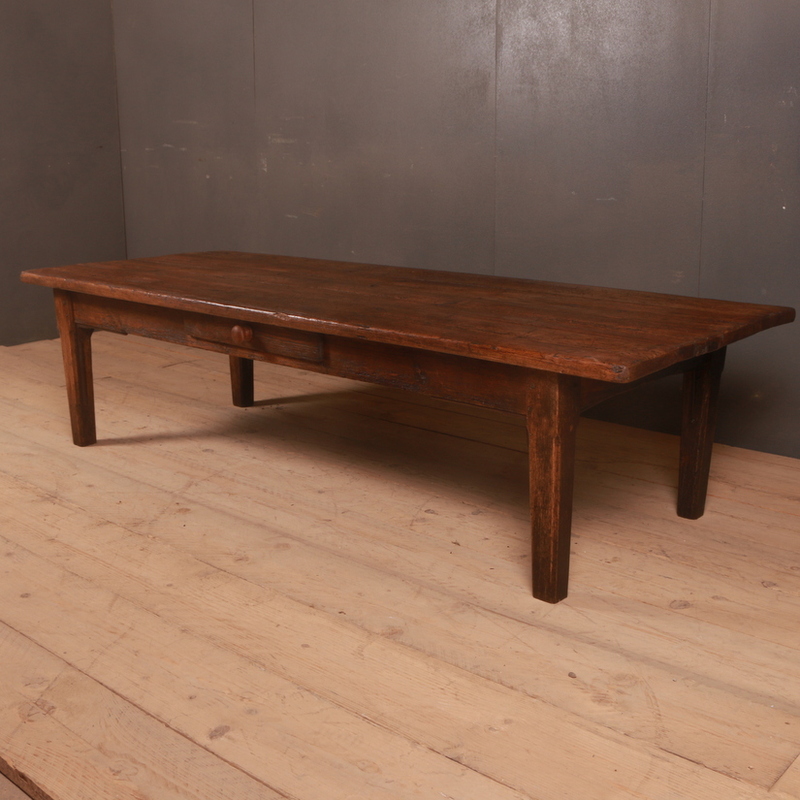 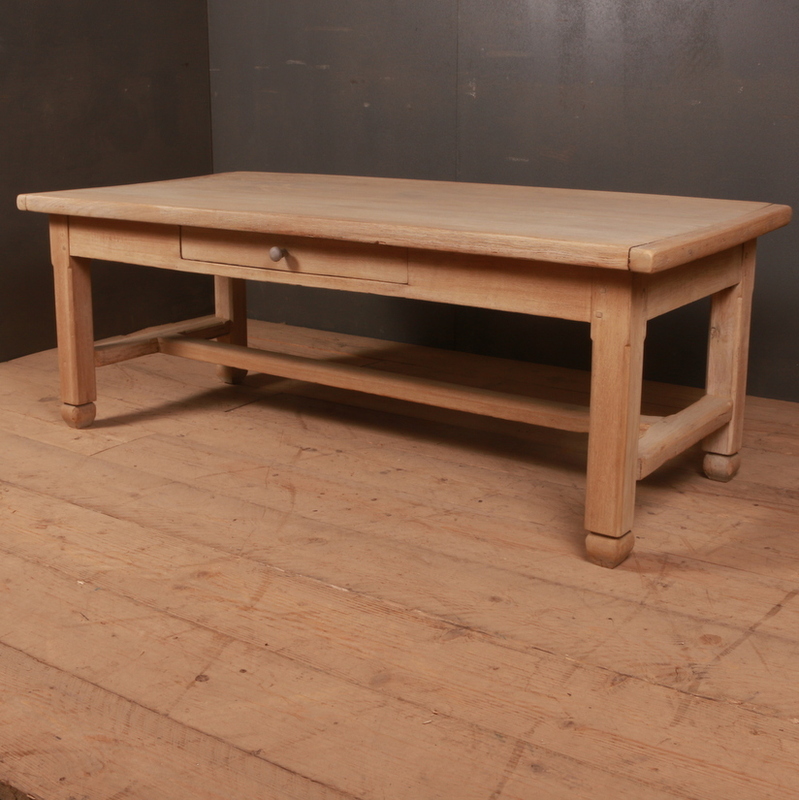 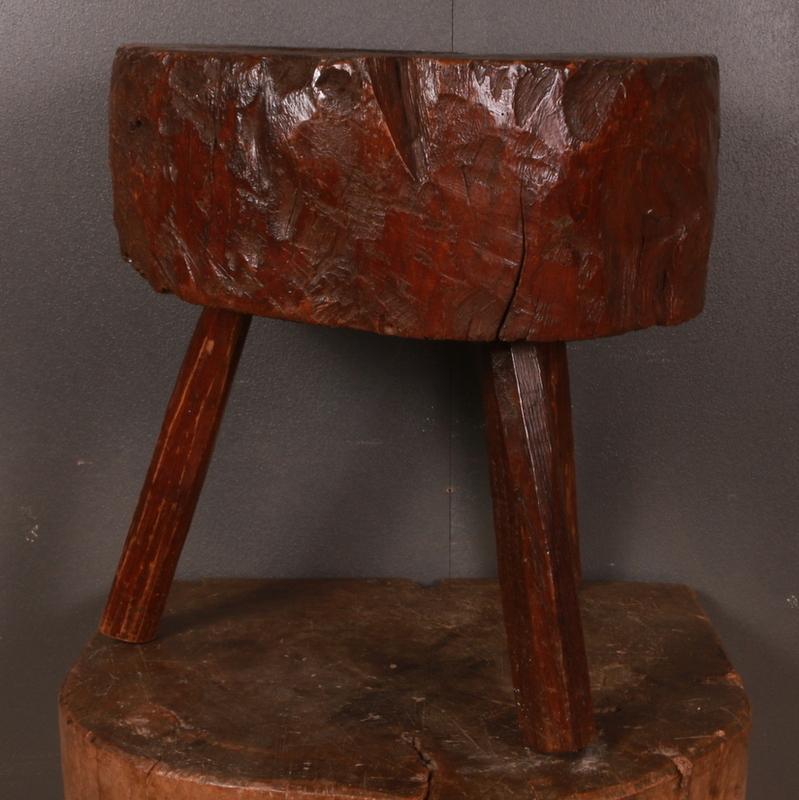 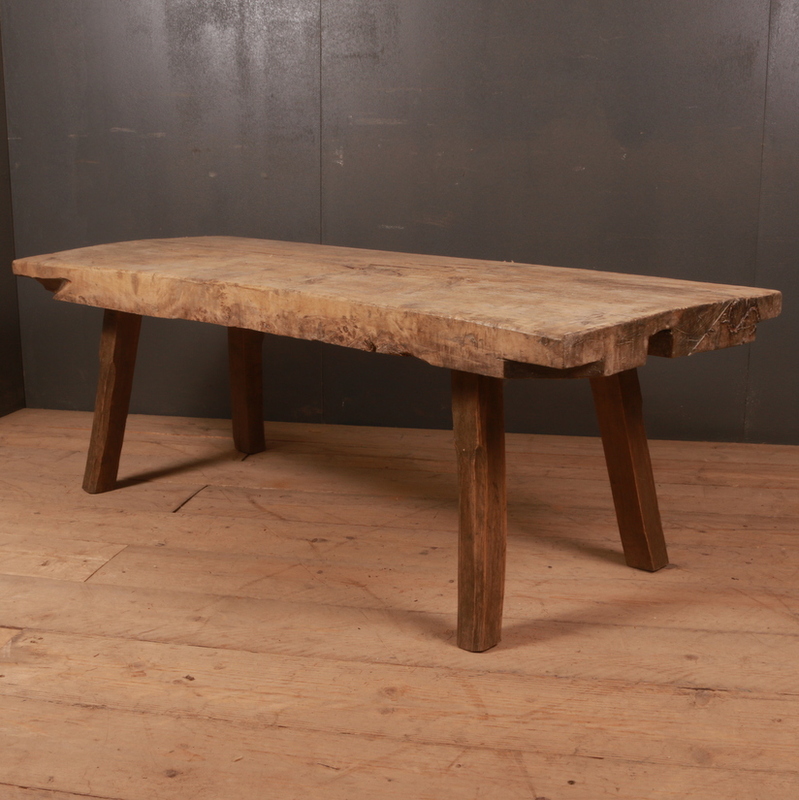 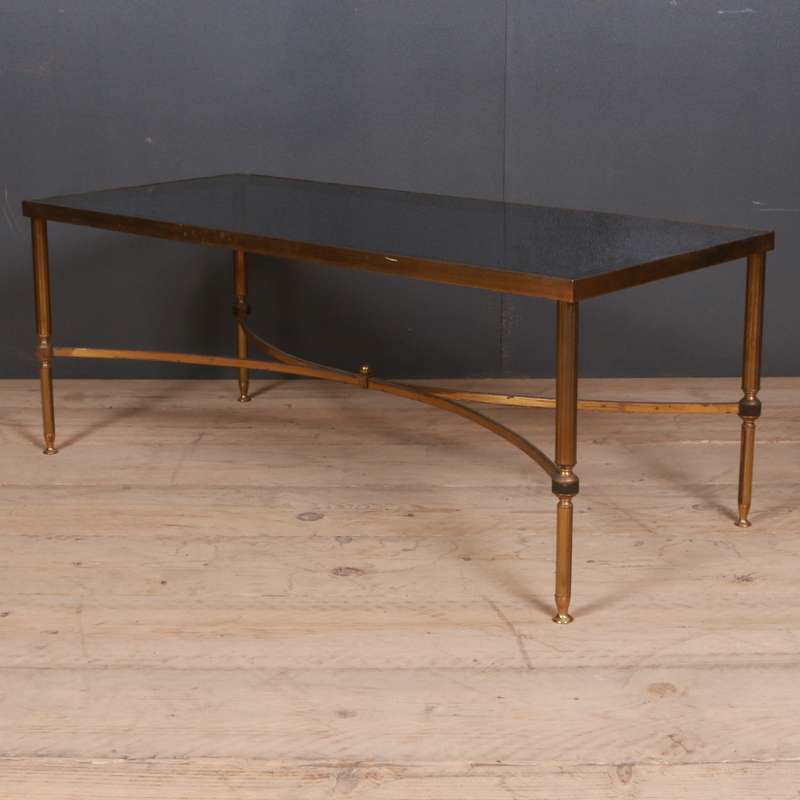 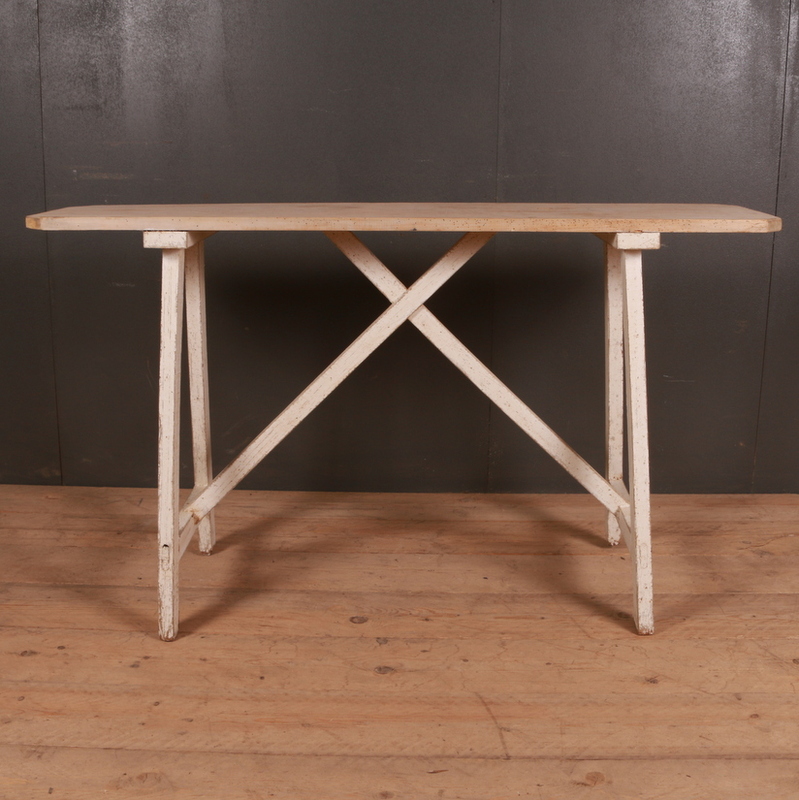 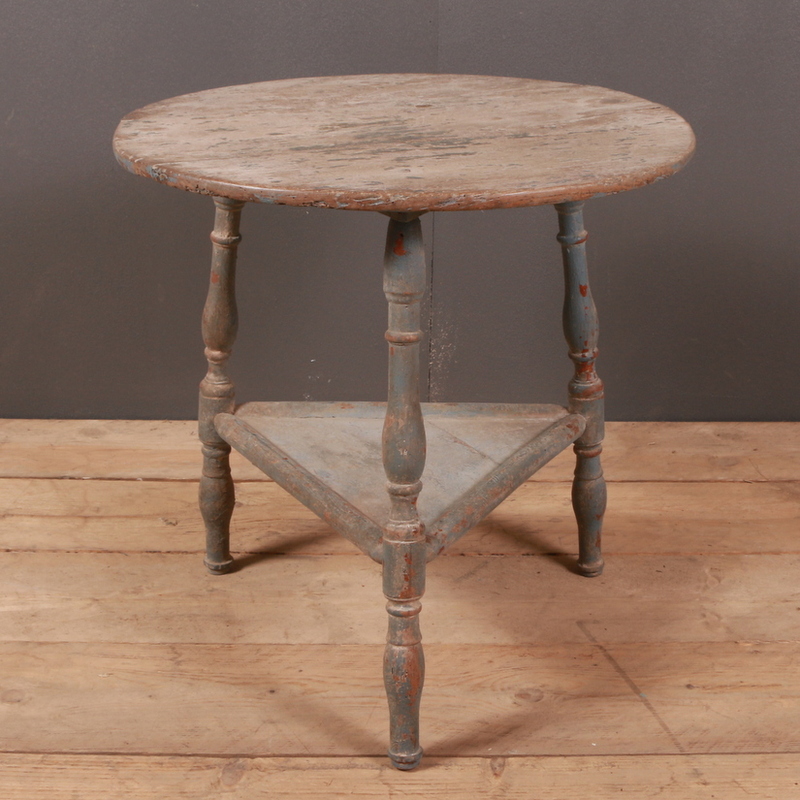 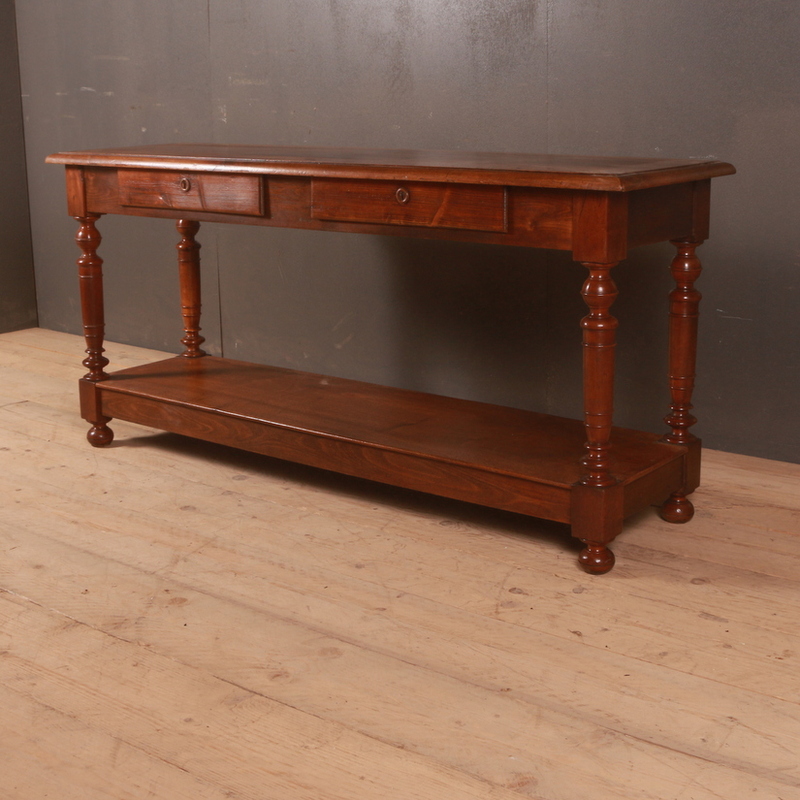 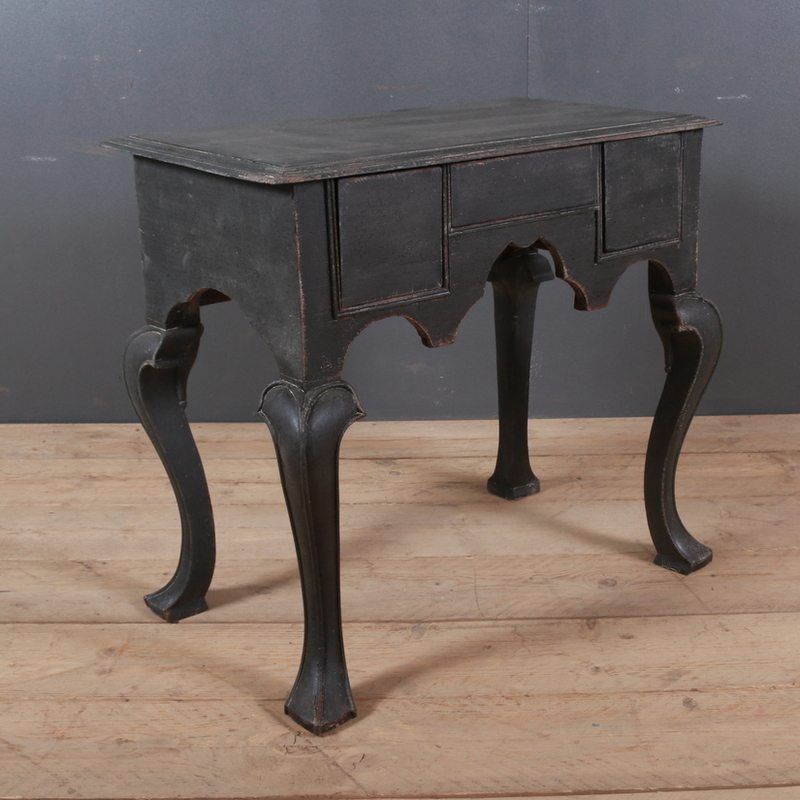 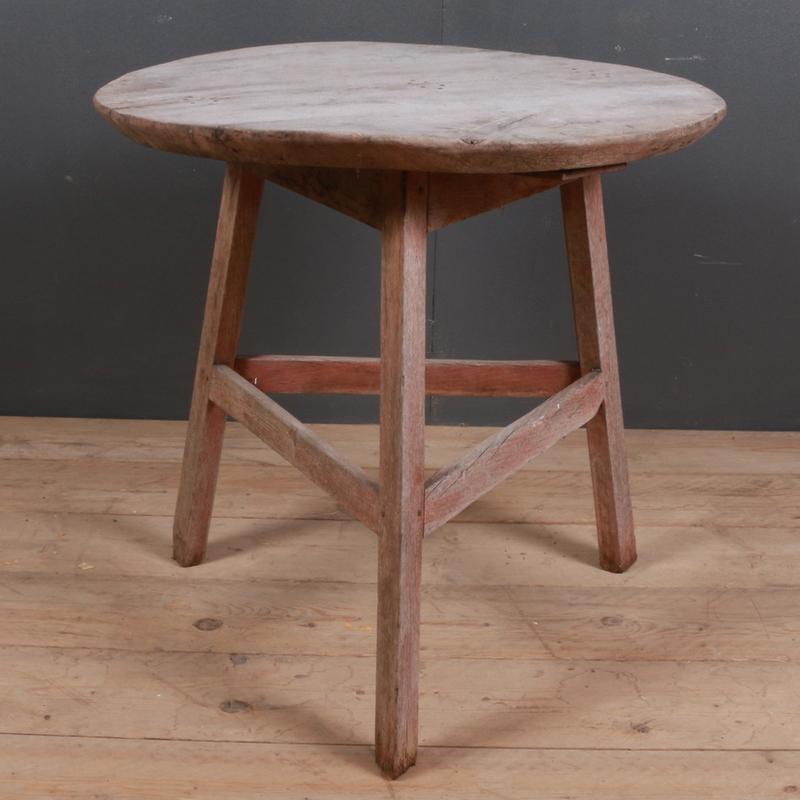 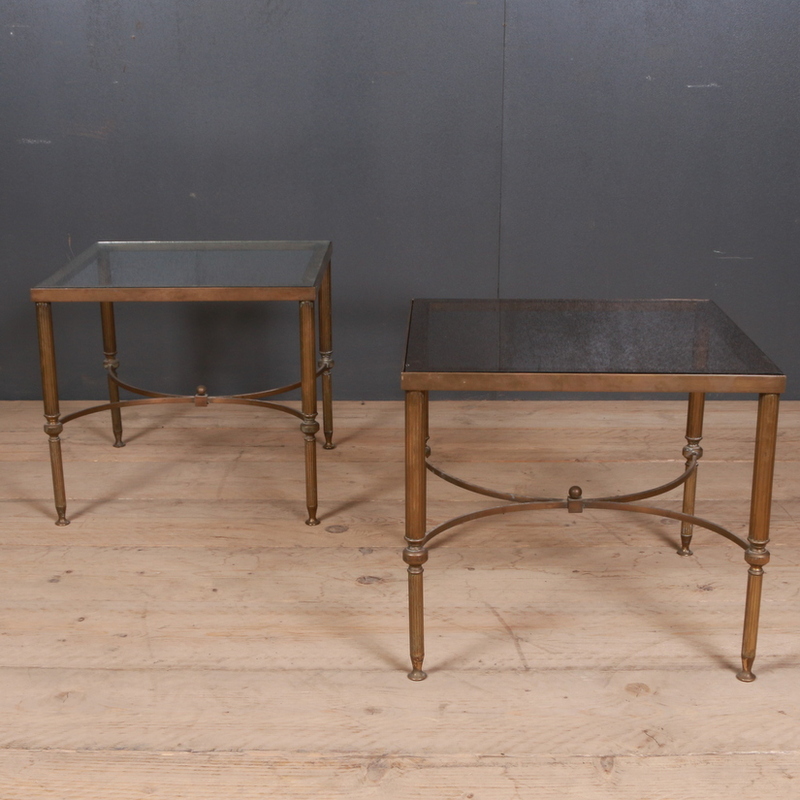 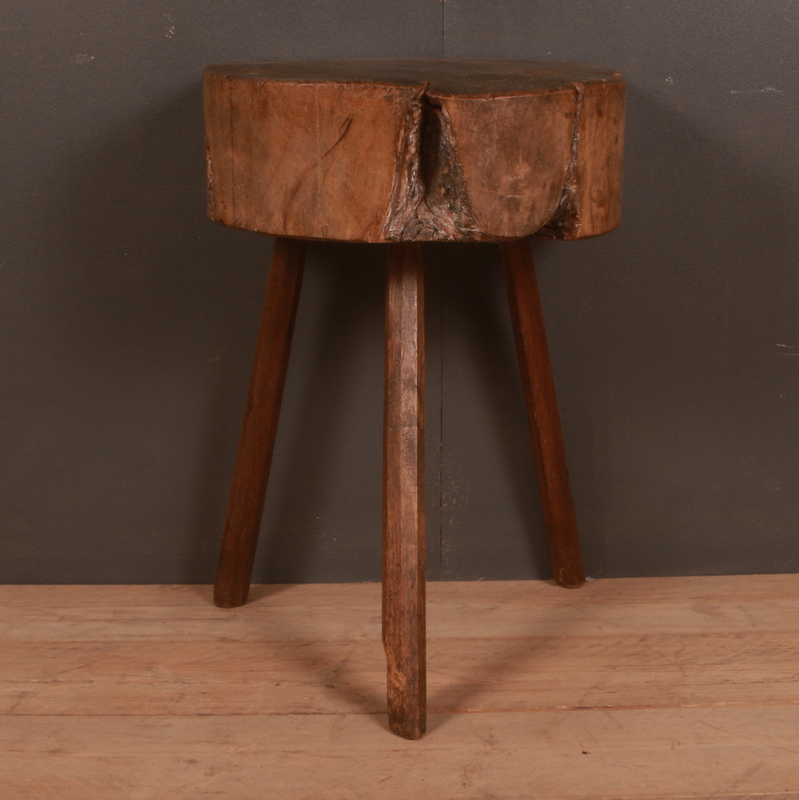 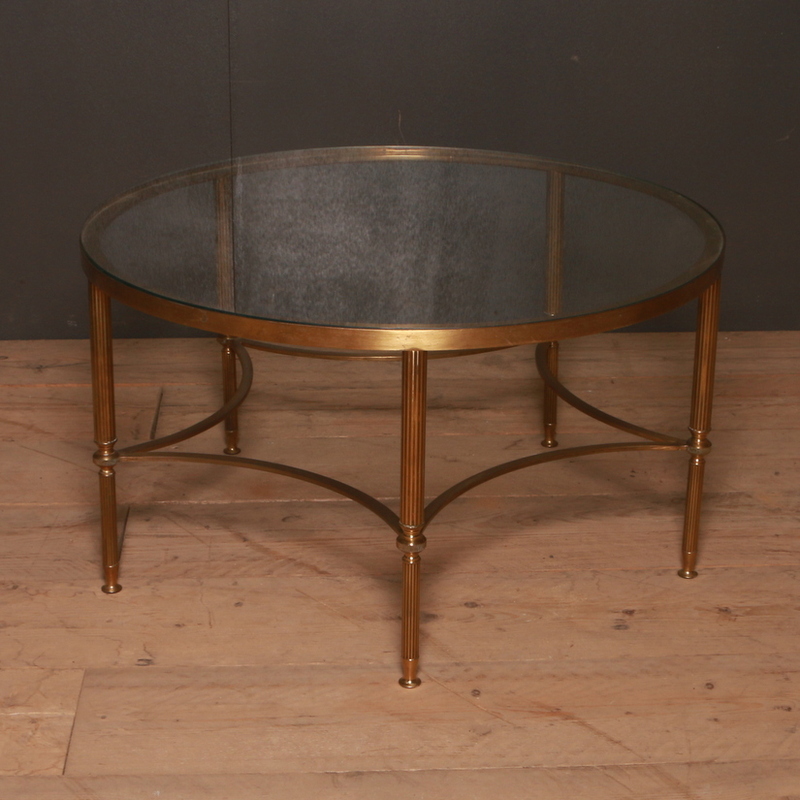 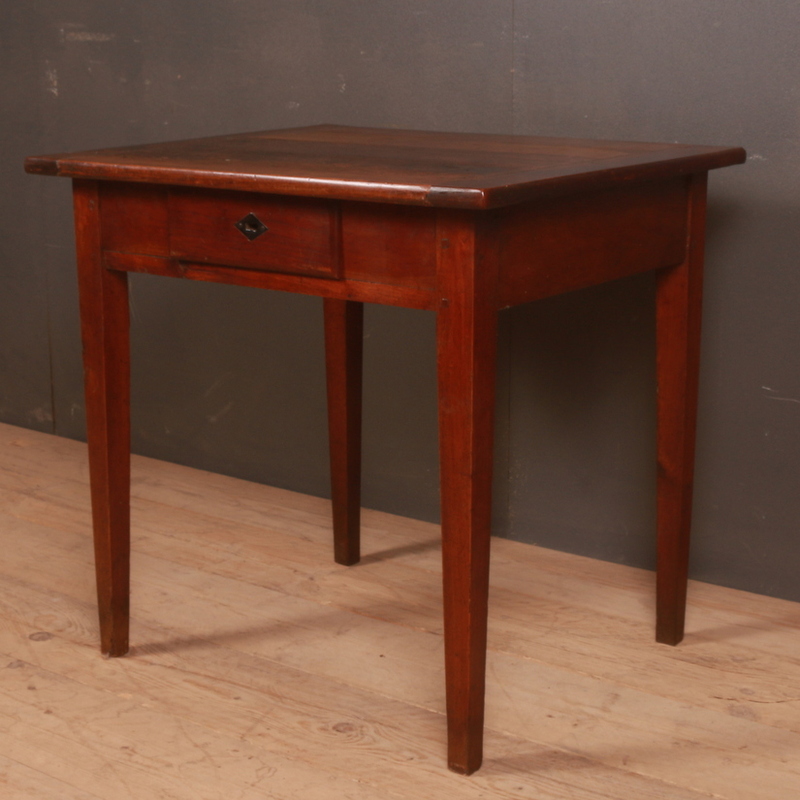 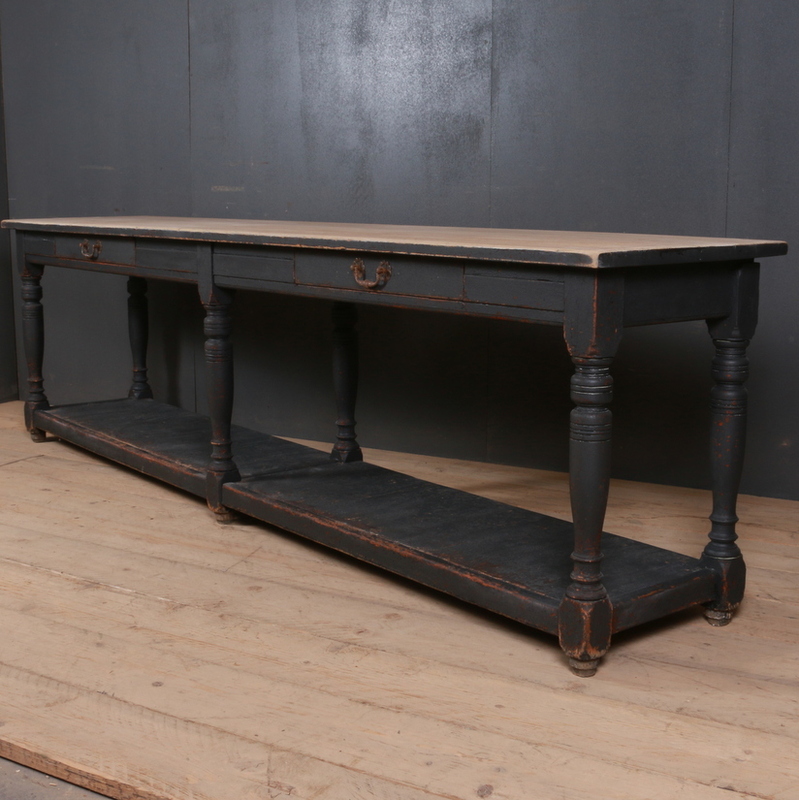 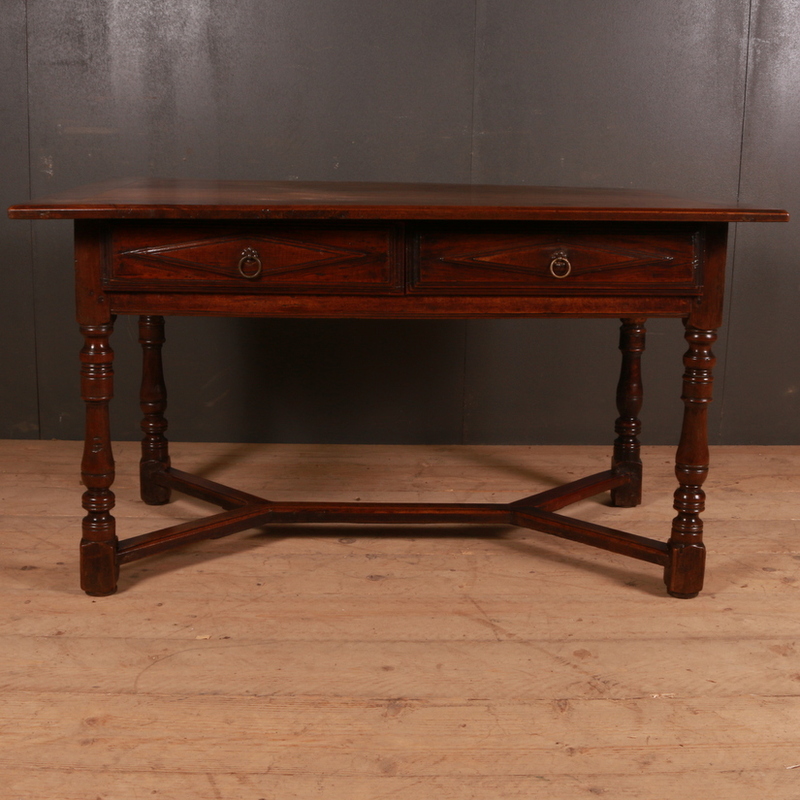 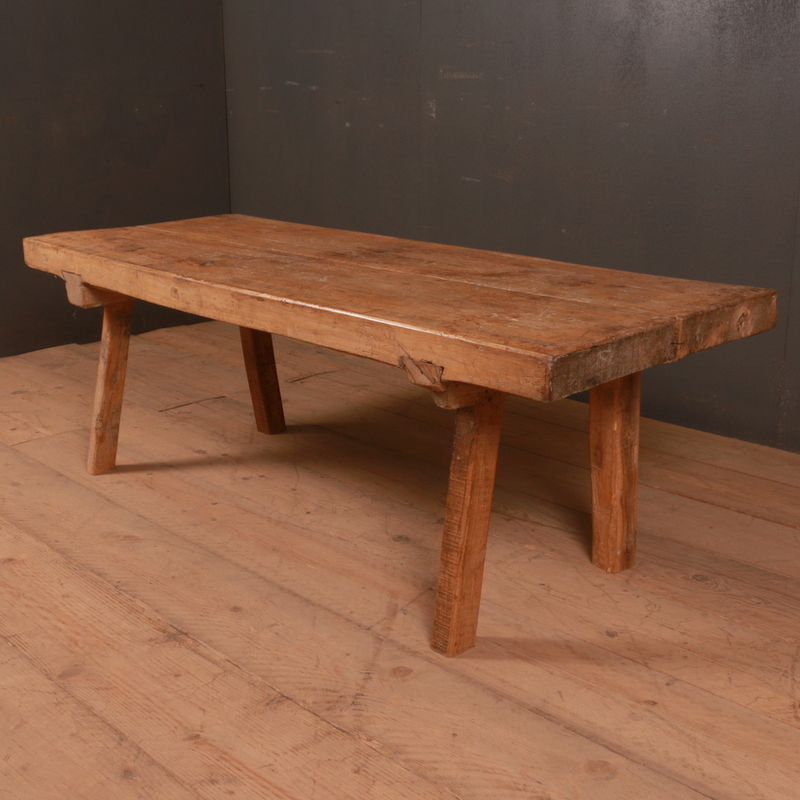 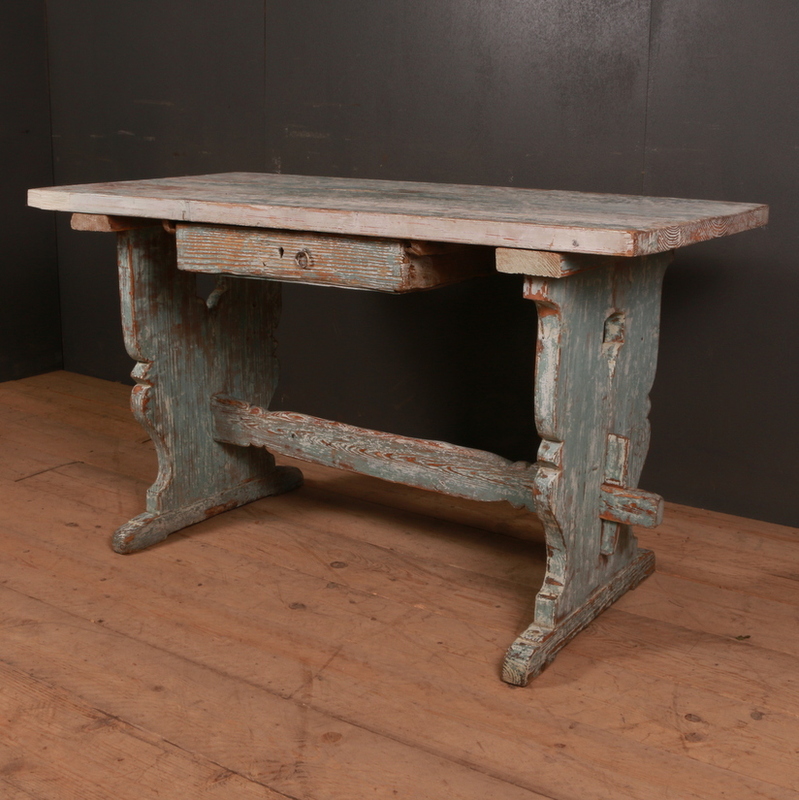 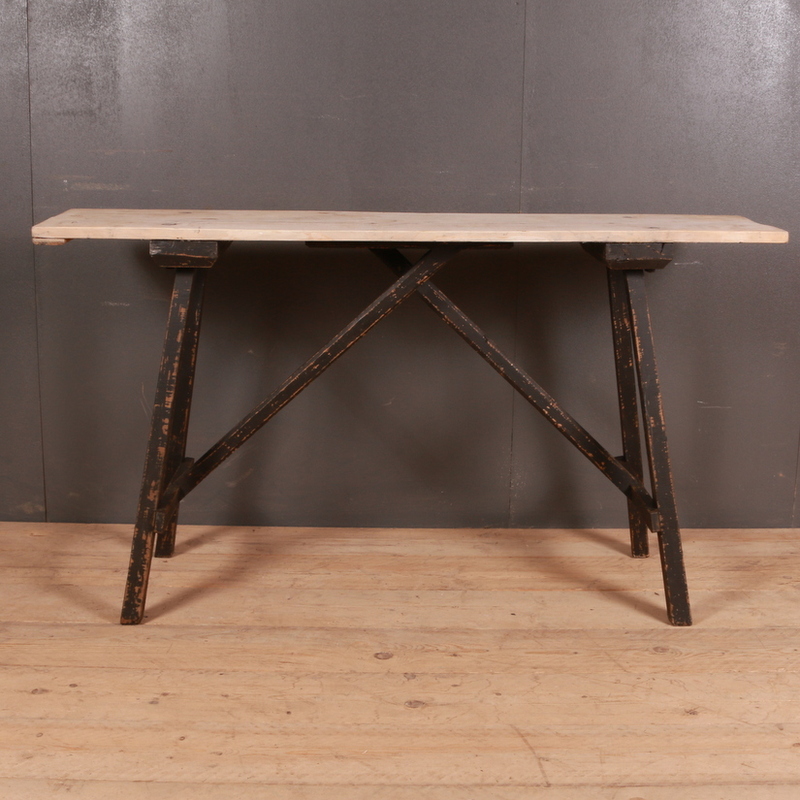 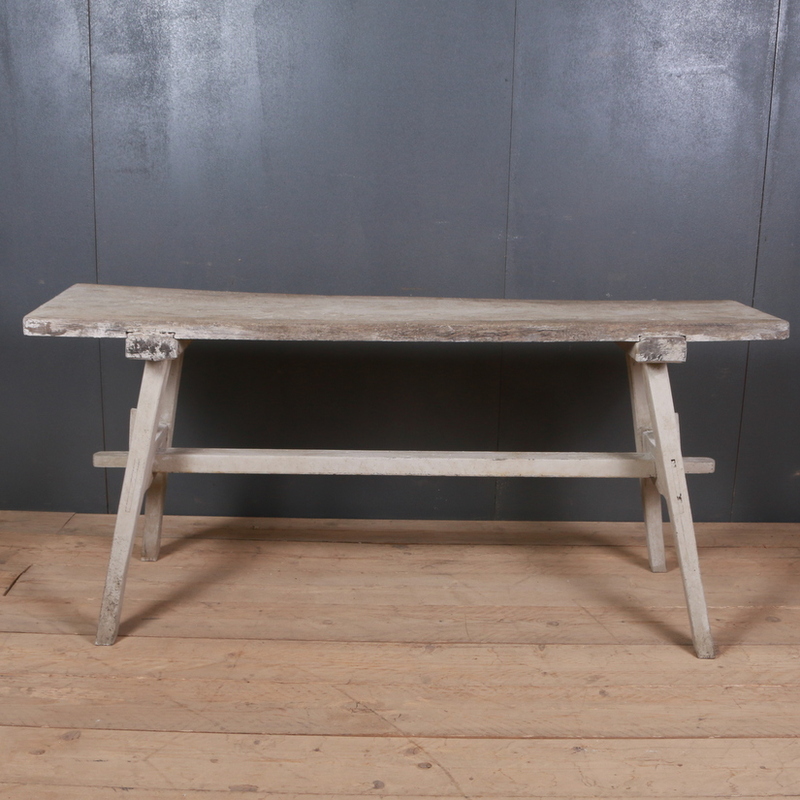 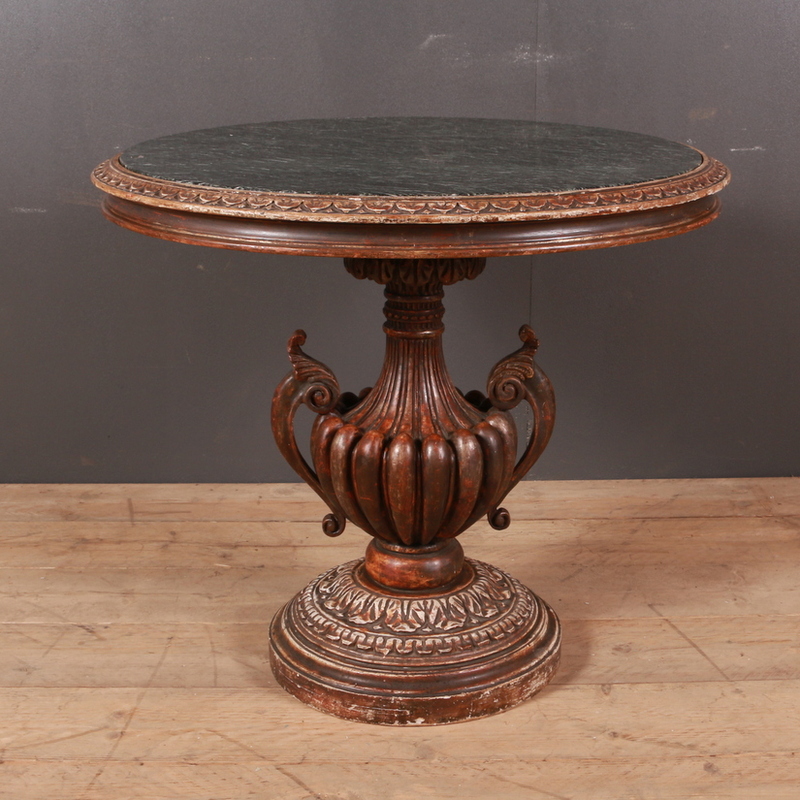 Here you will find a wide assortment of antique tables available. 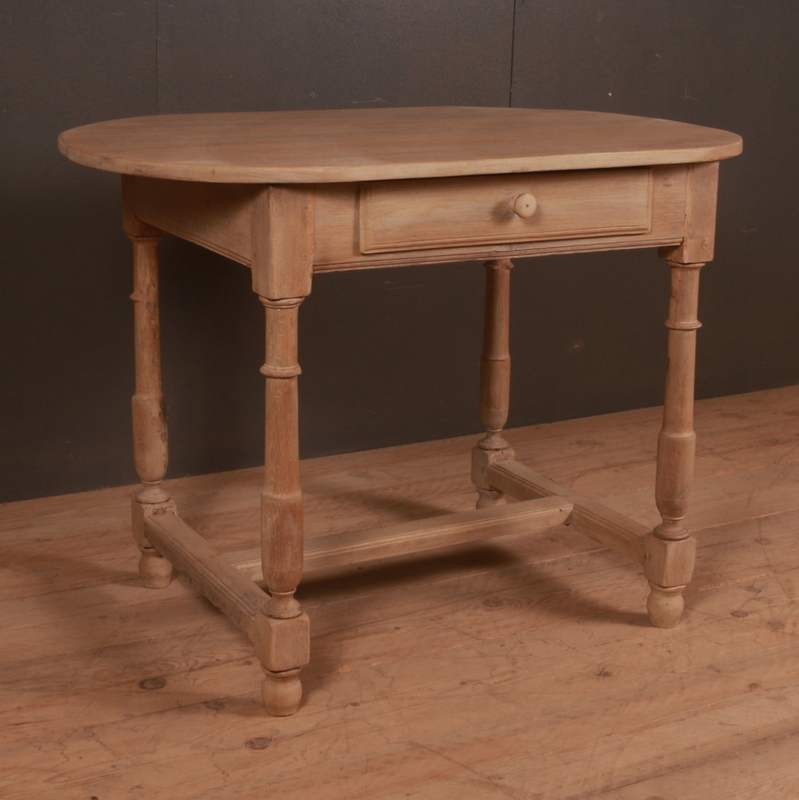 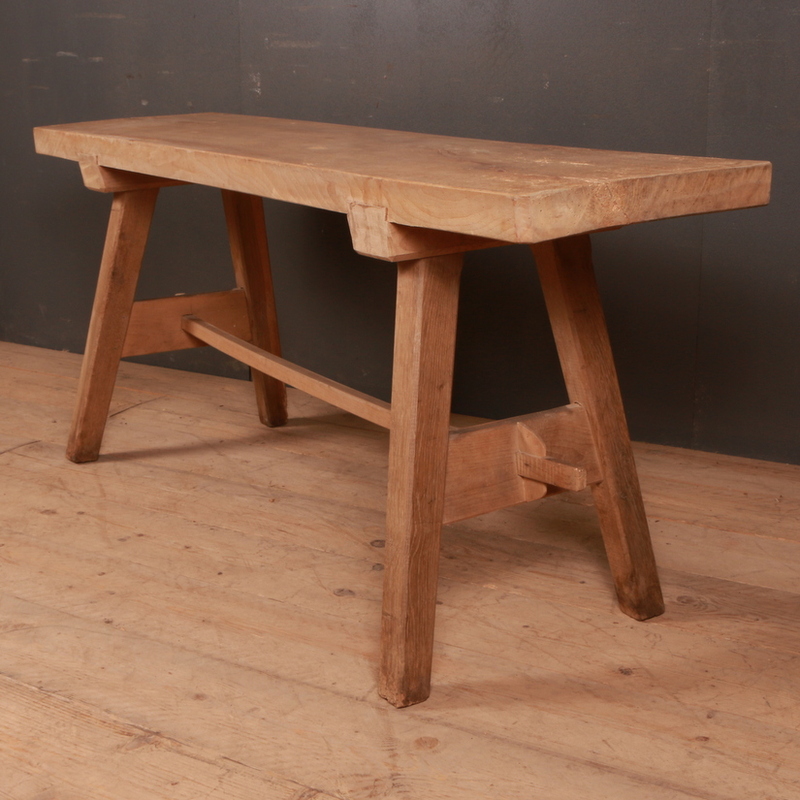 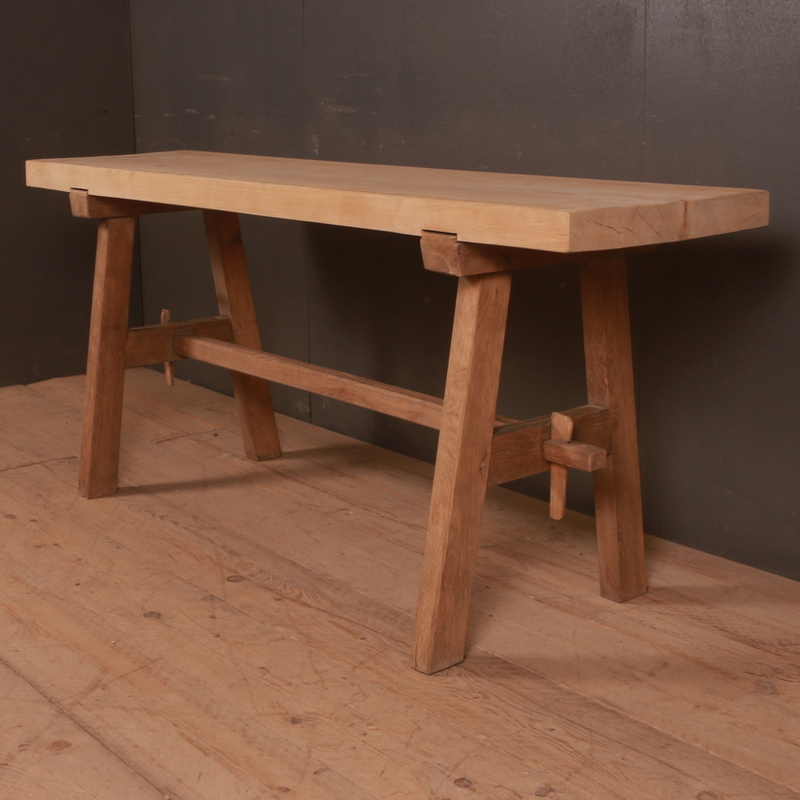 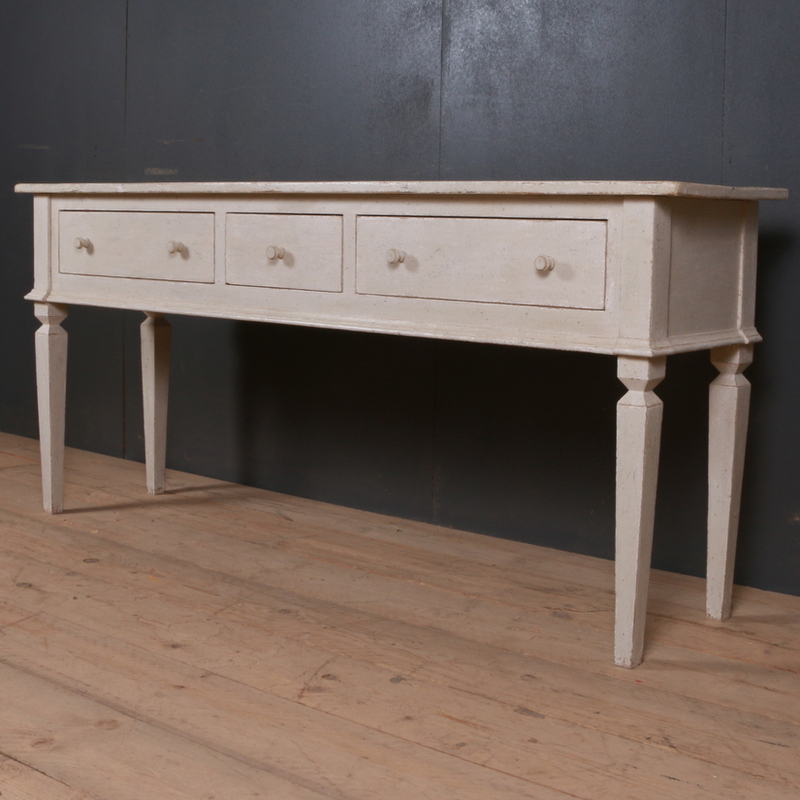 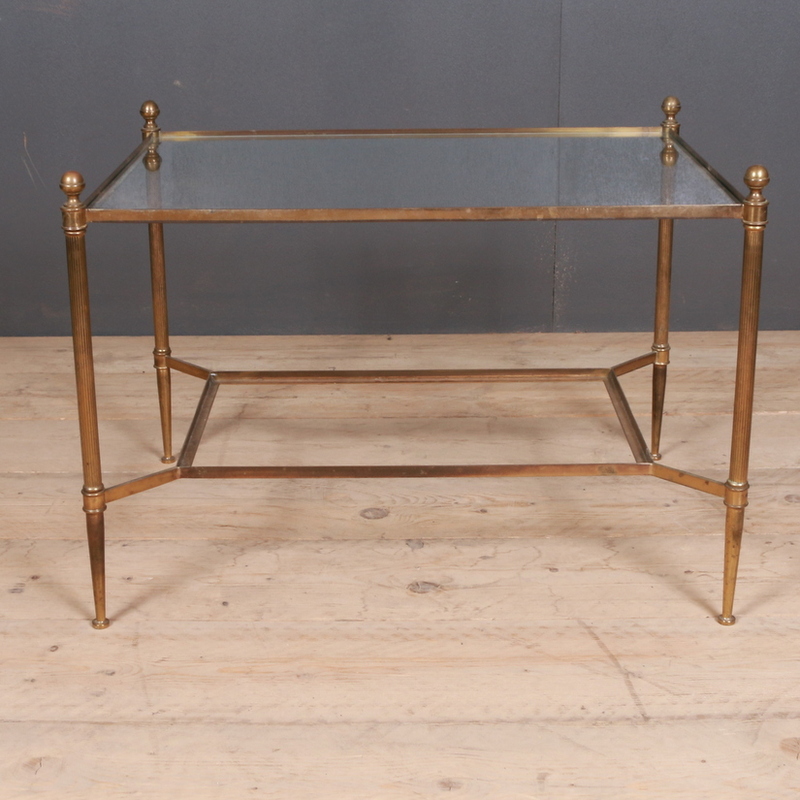 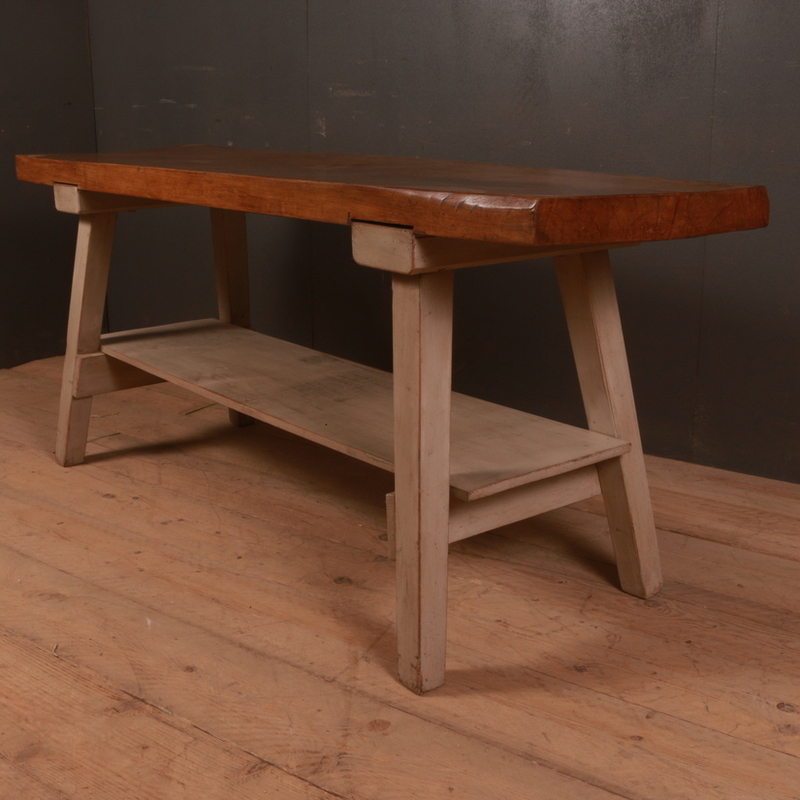 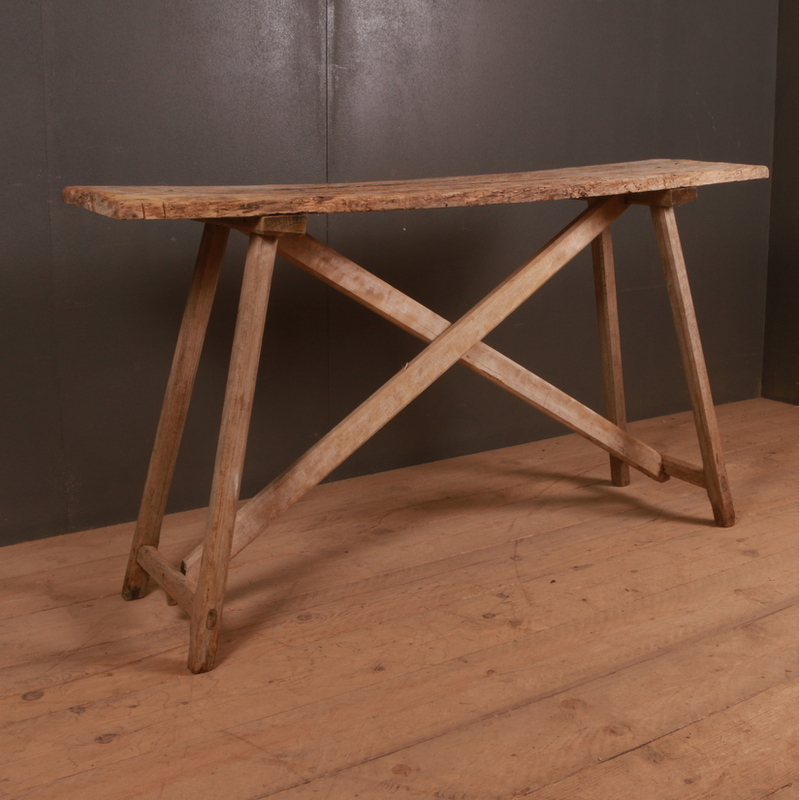 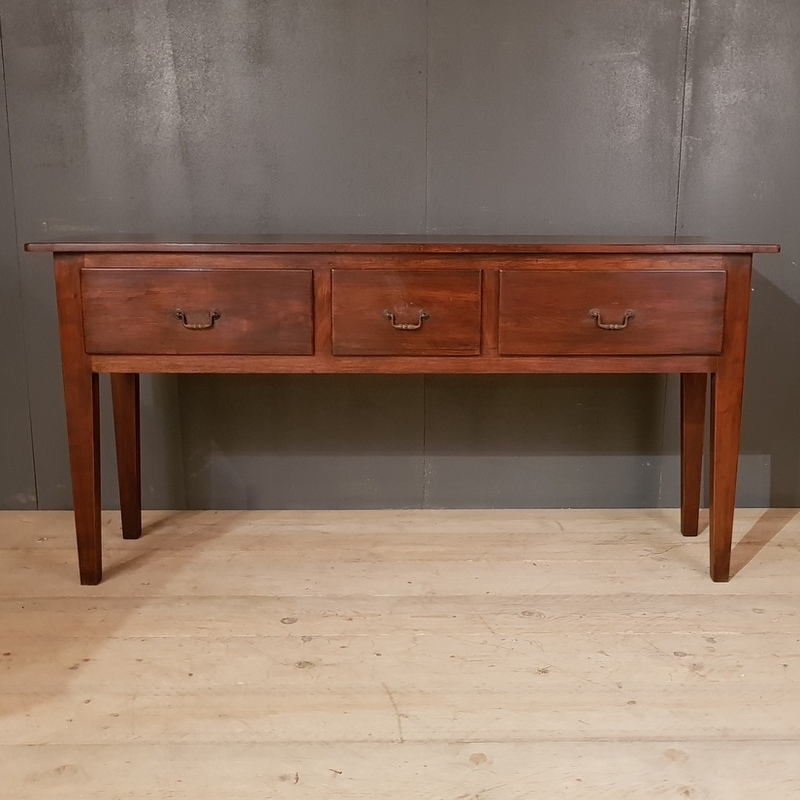 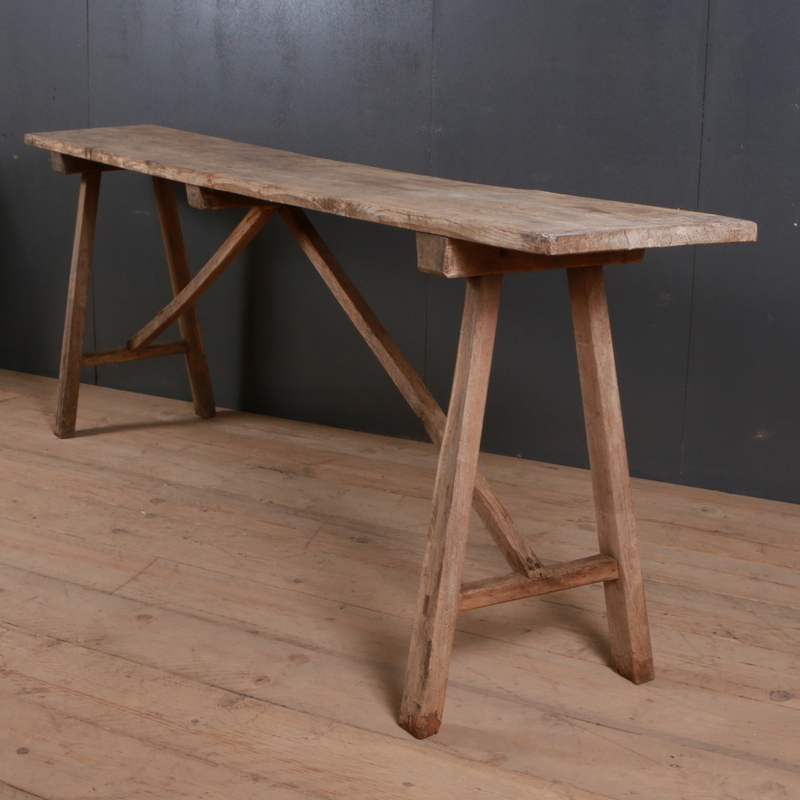 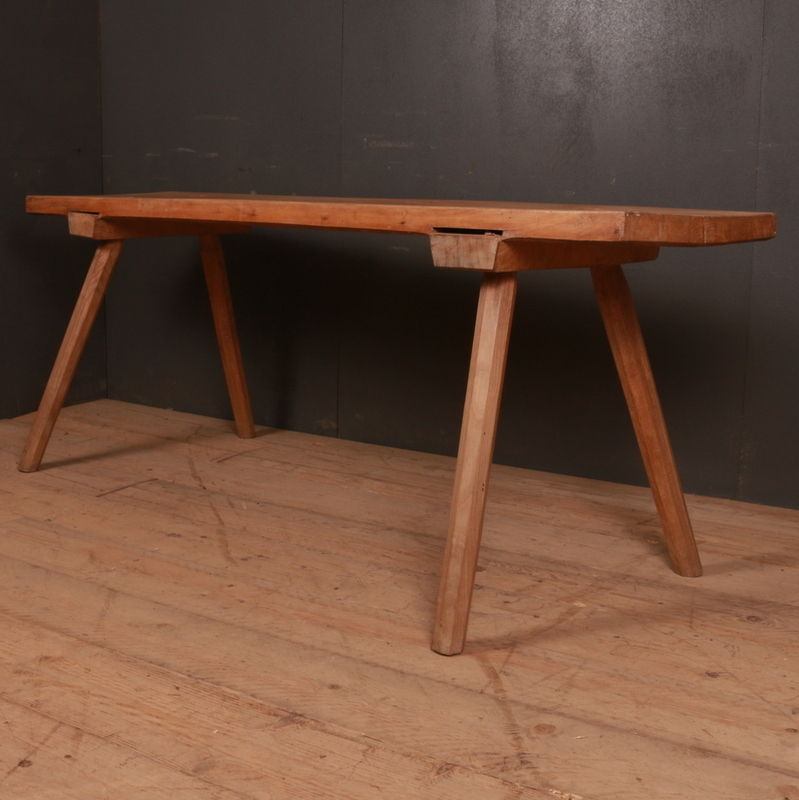 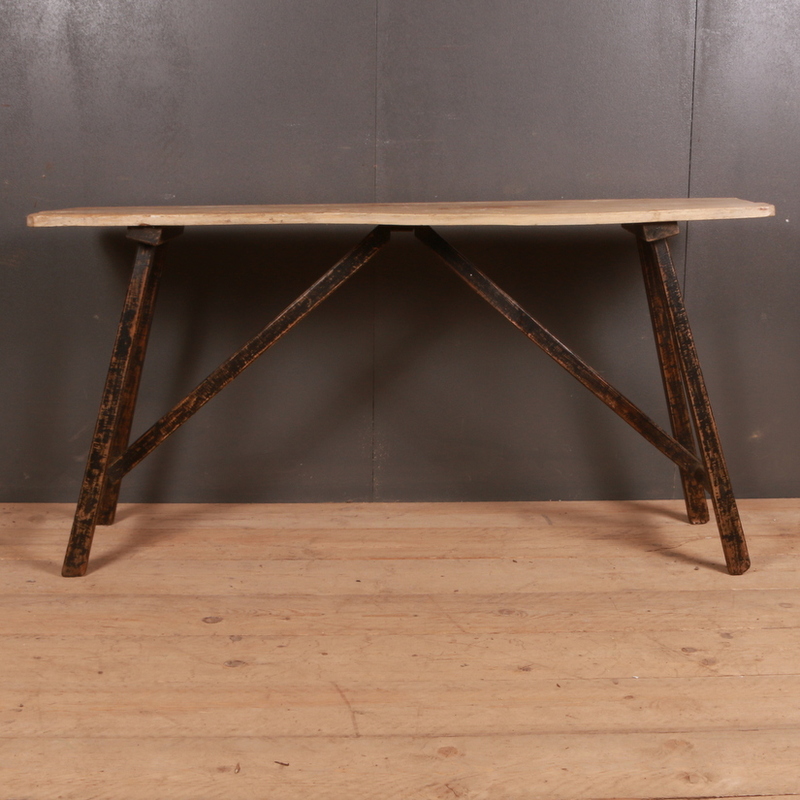 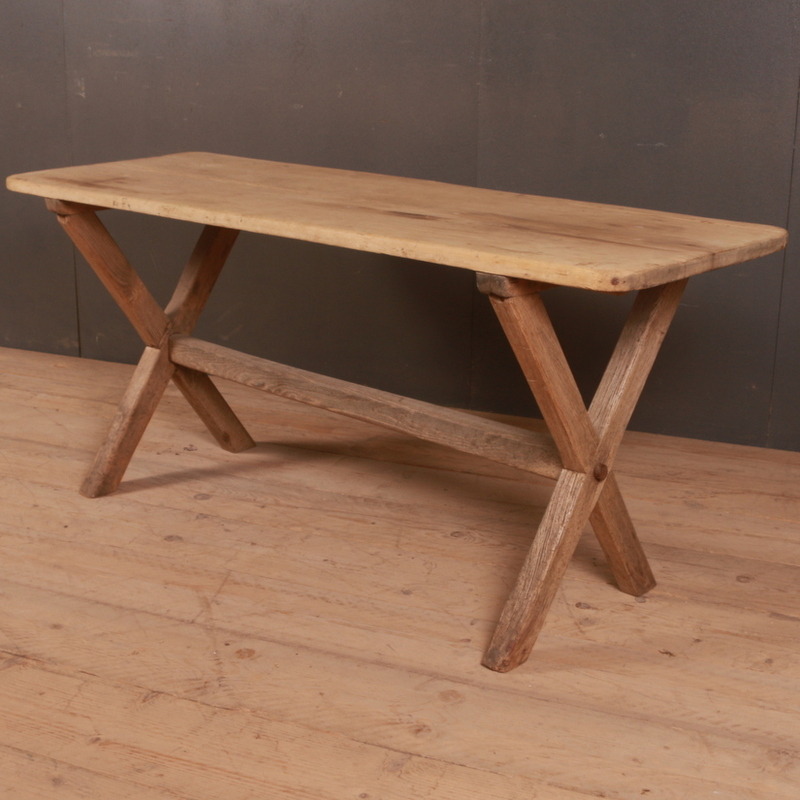 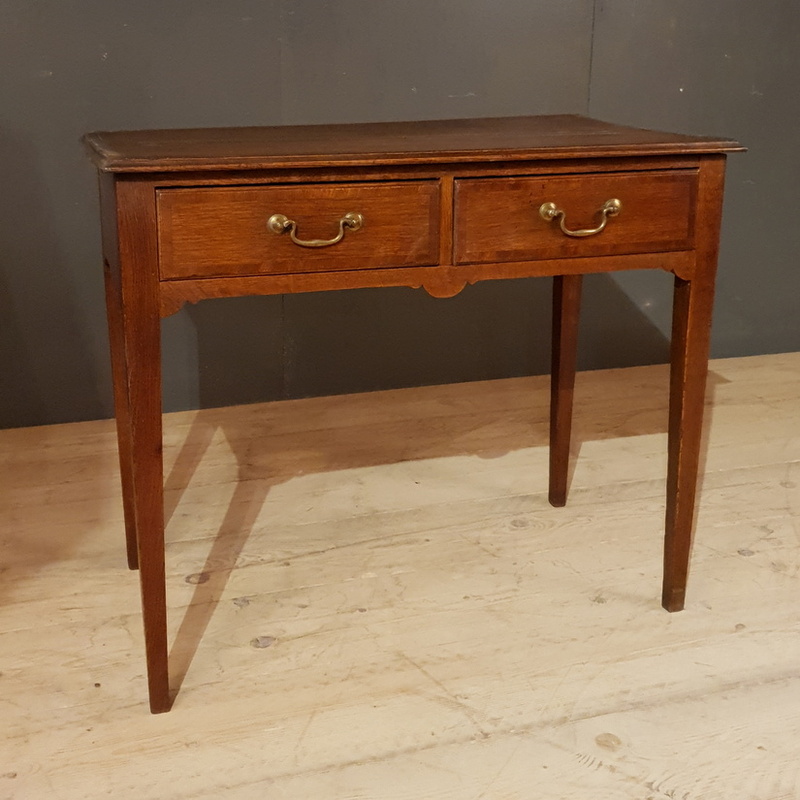 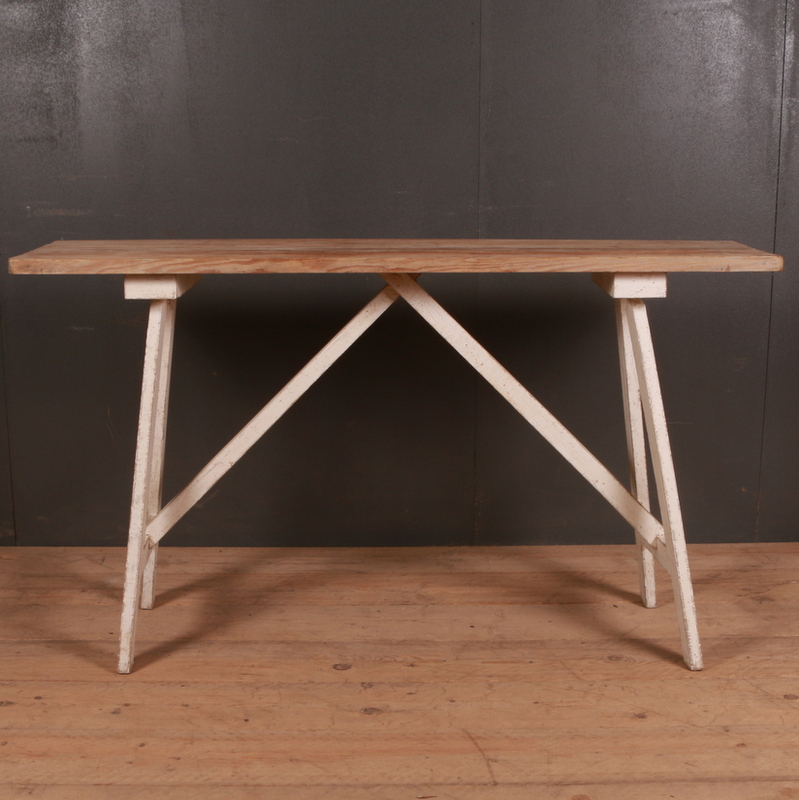 These include bedside tables, coffee tables, console tables, cricket tables, farm tables, dining tables, lamp tables, occasional tables, round tables, sofa tables, serving tables, trestle tables, writing tables etc. 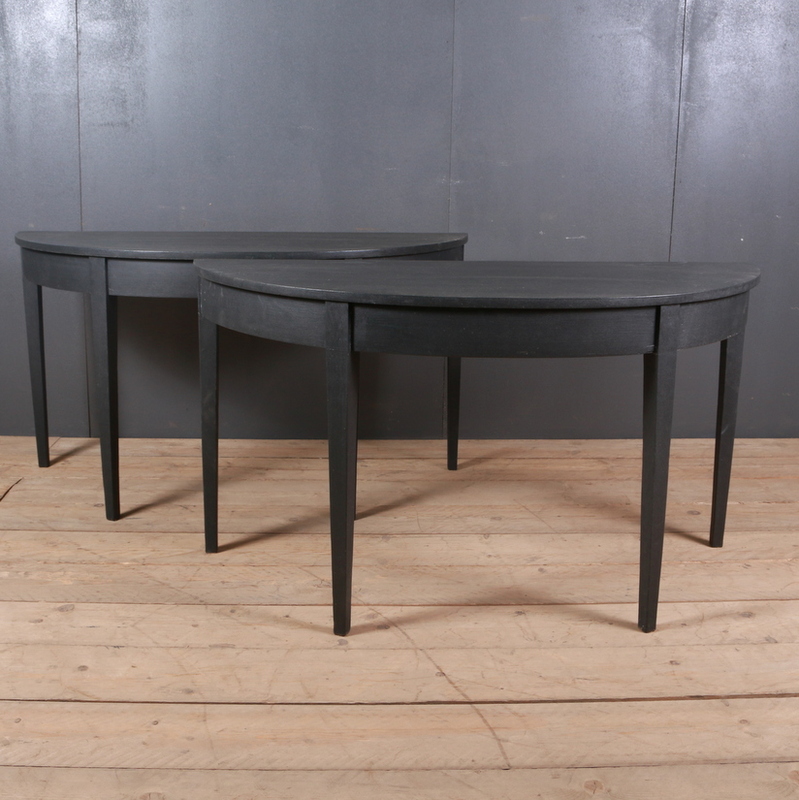 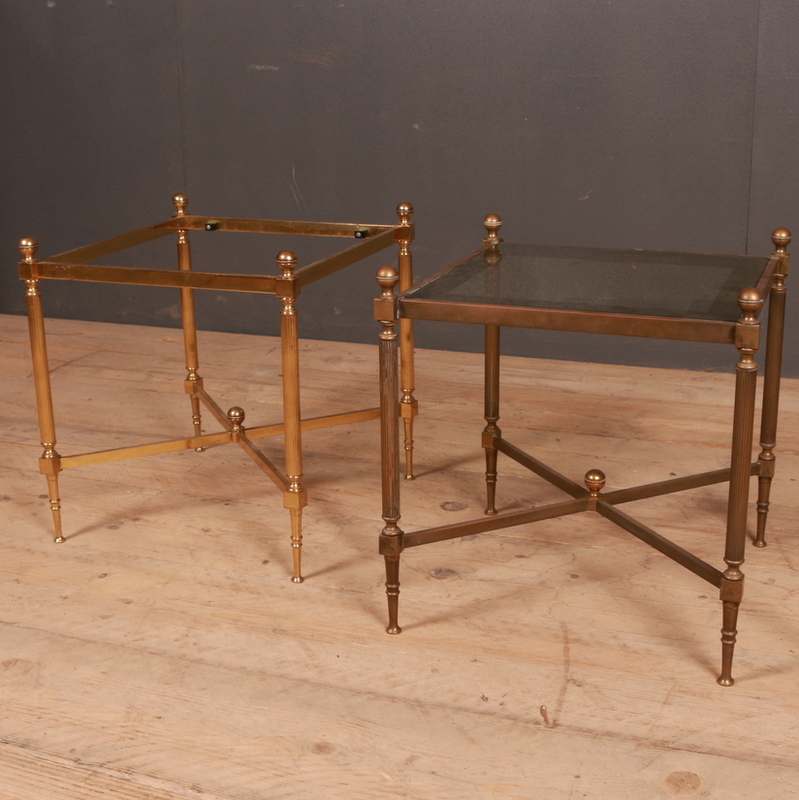 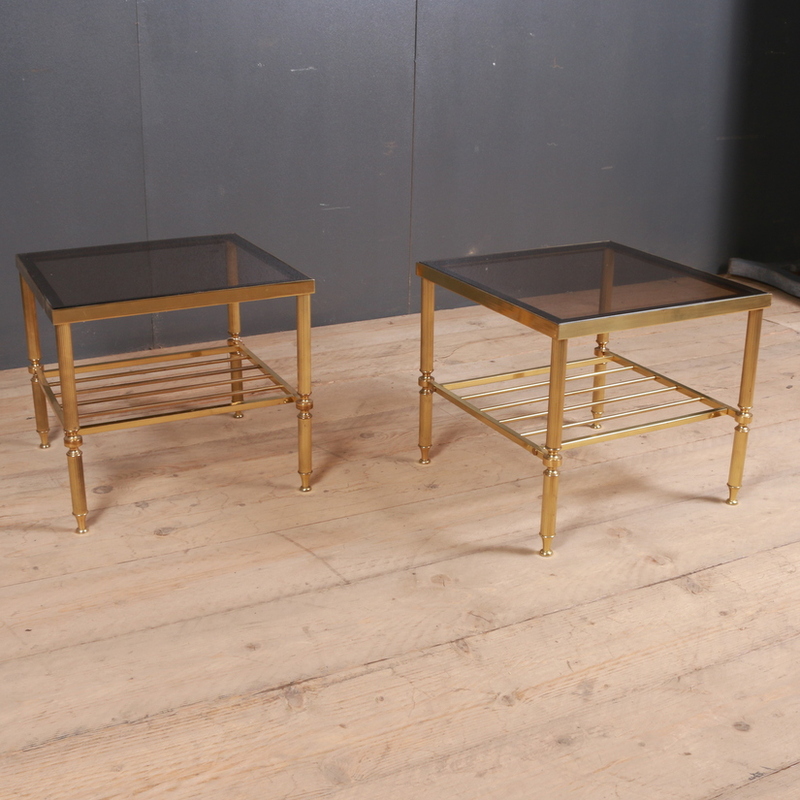 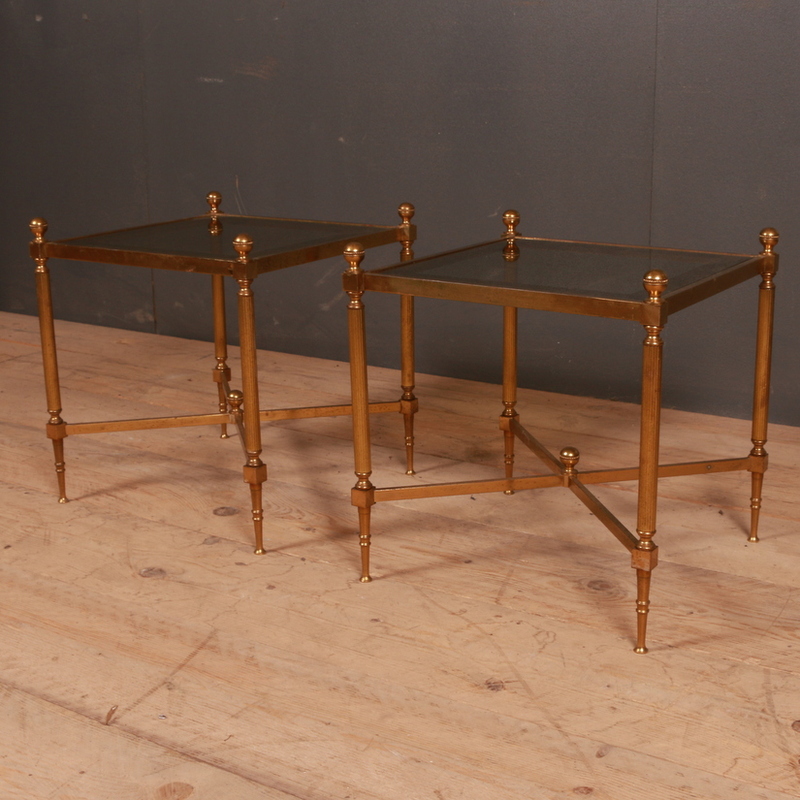 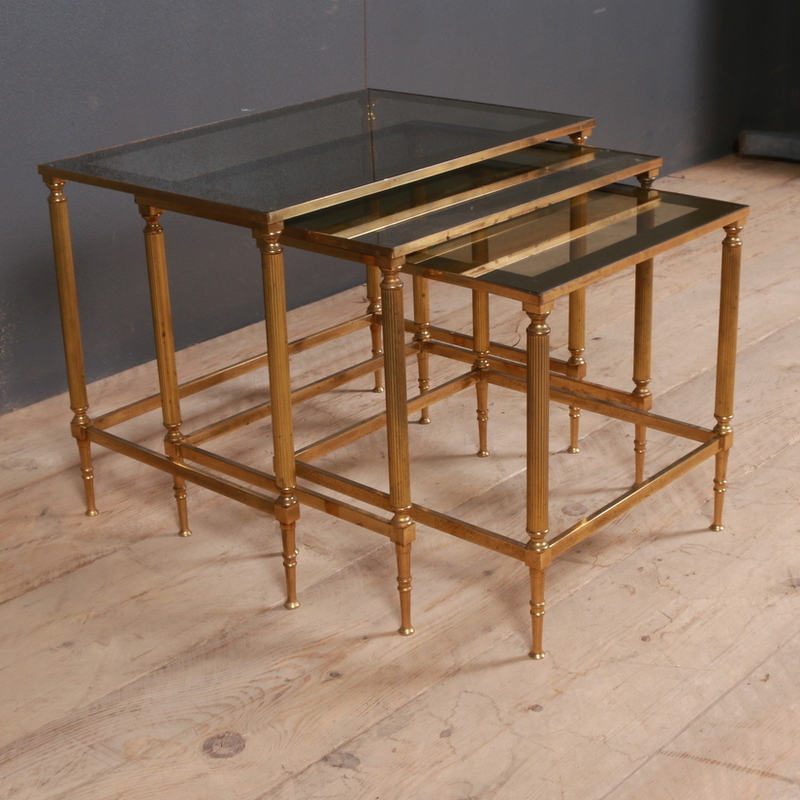 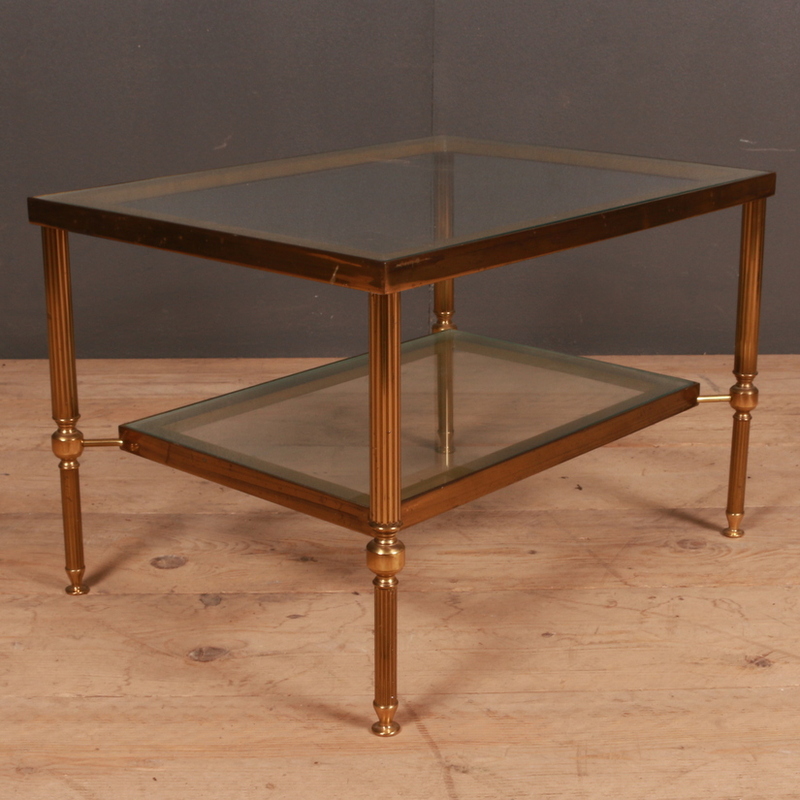 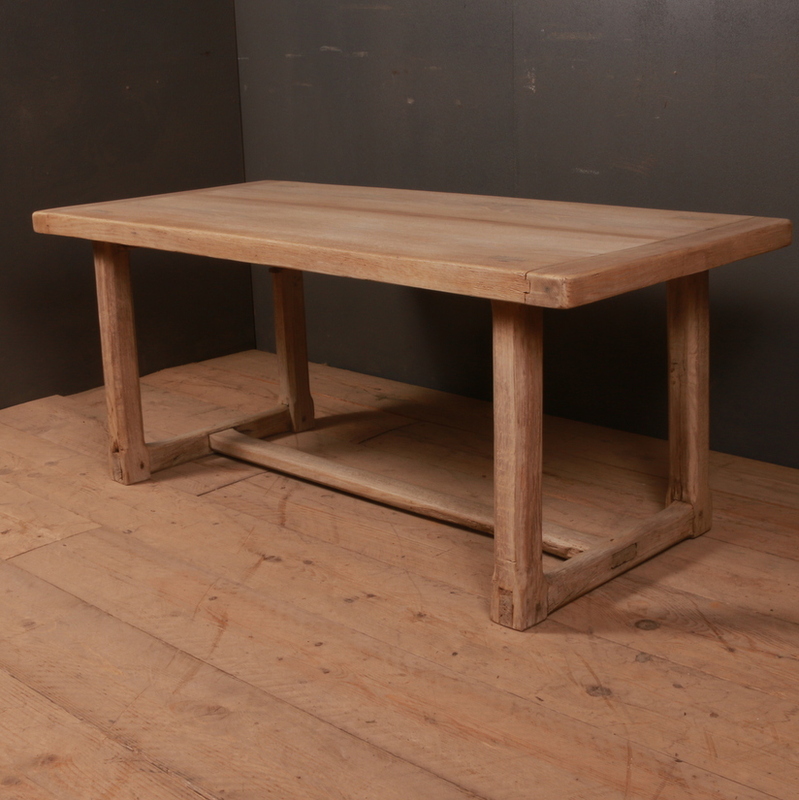 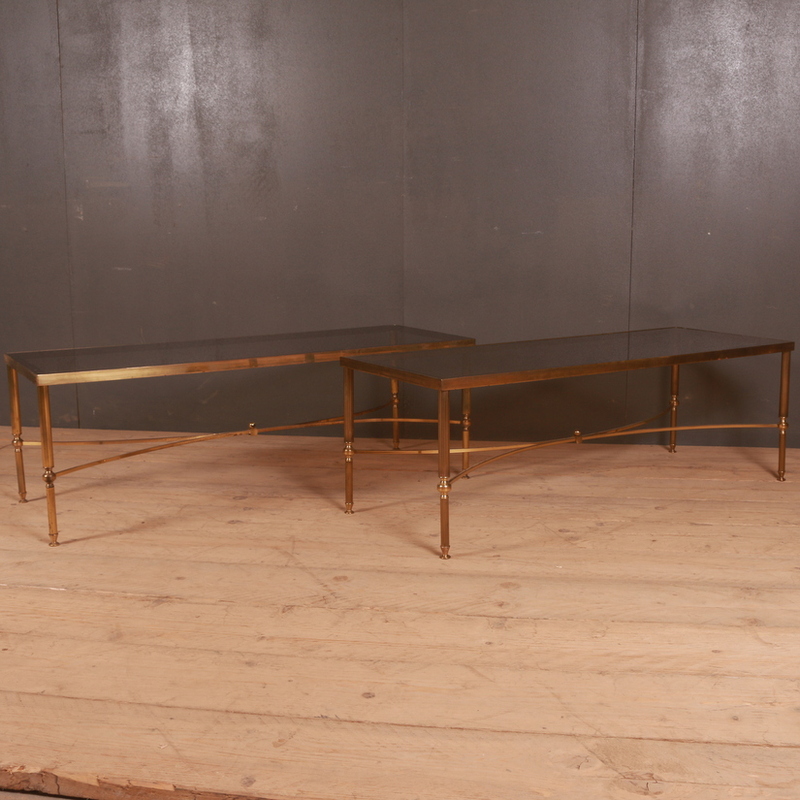 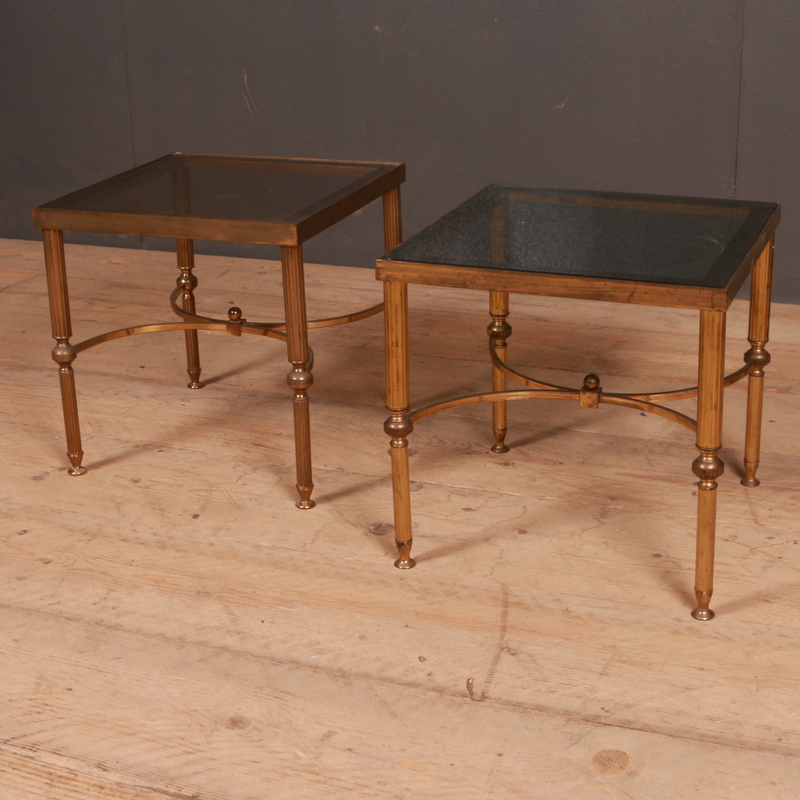 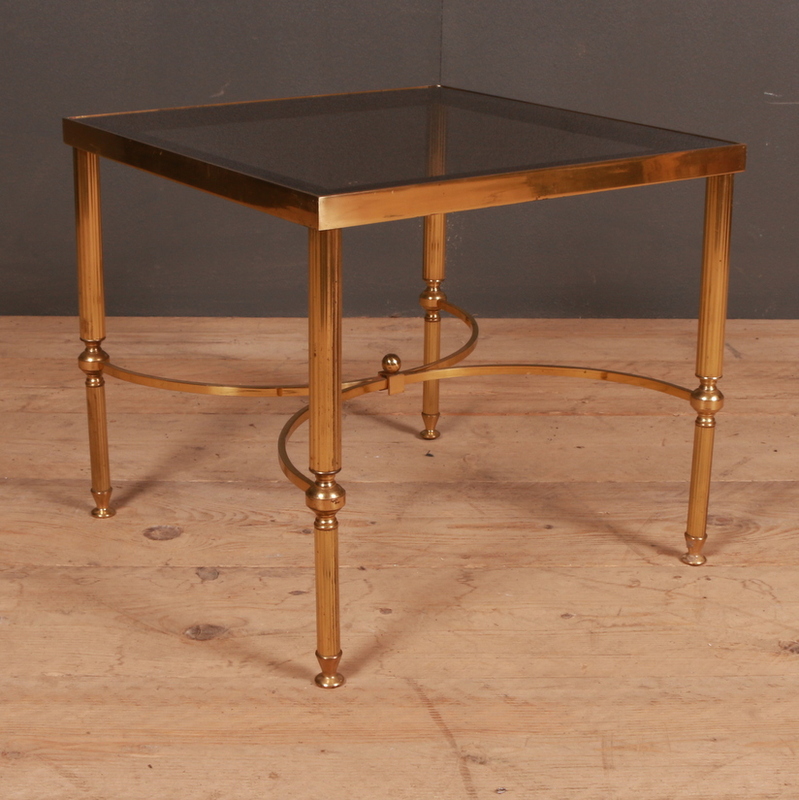 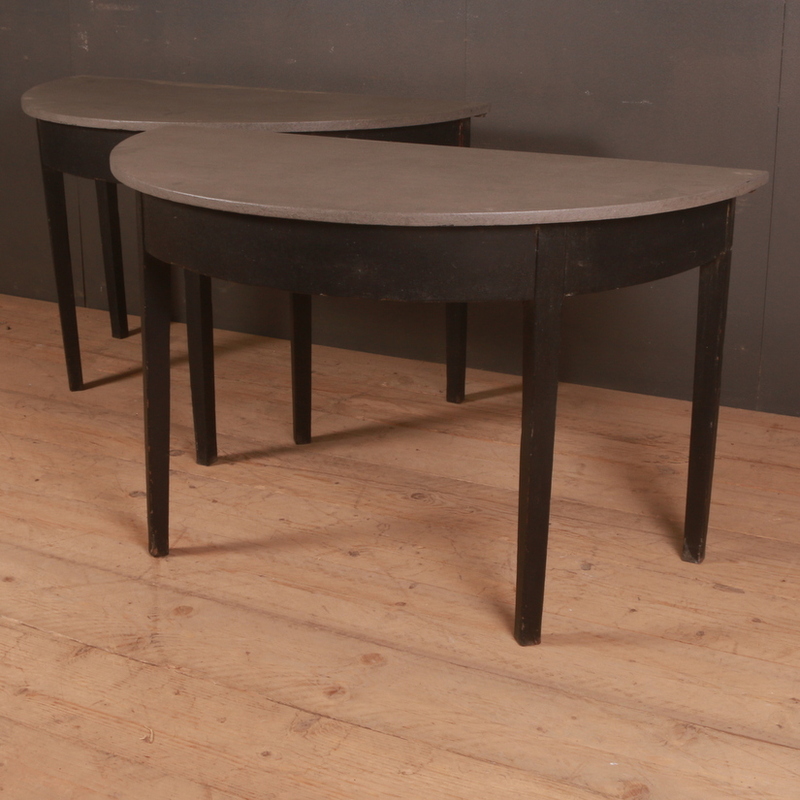 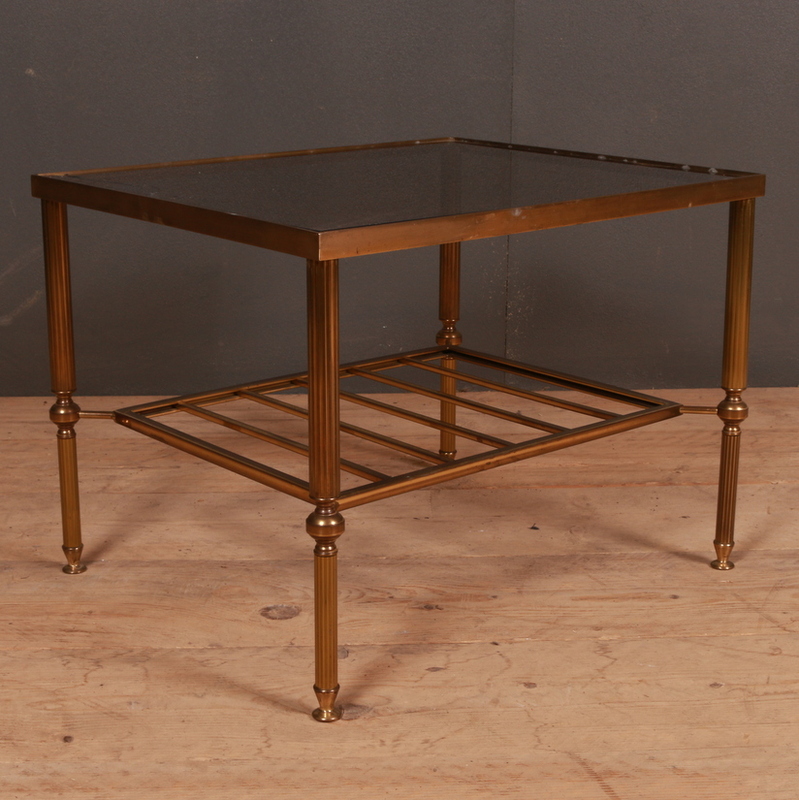 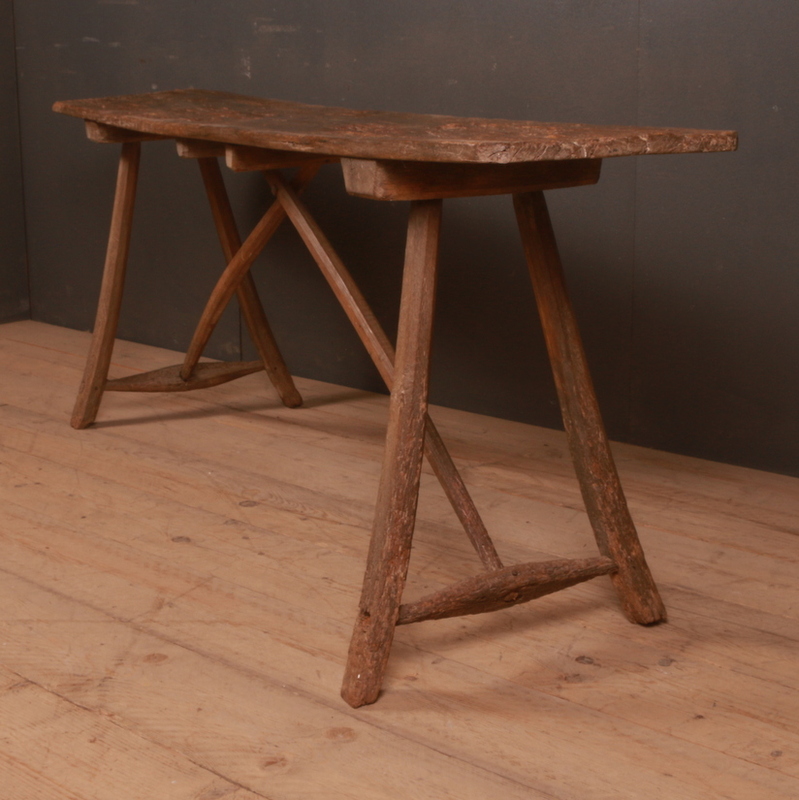 These tables can be incorporated into any decoration styles, be it classic or contemporary. 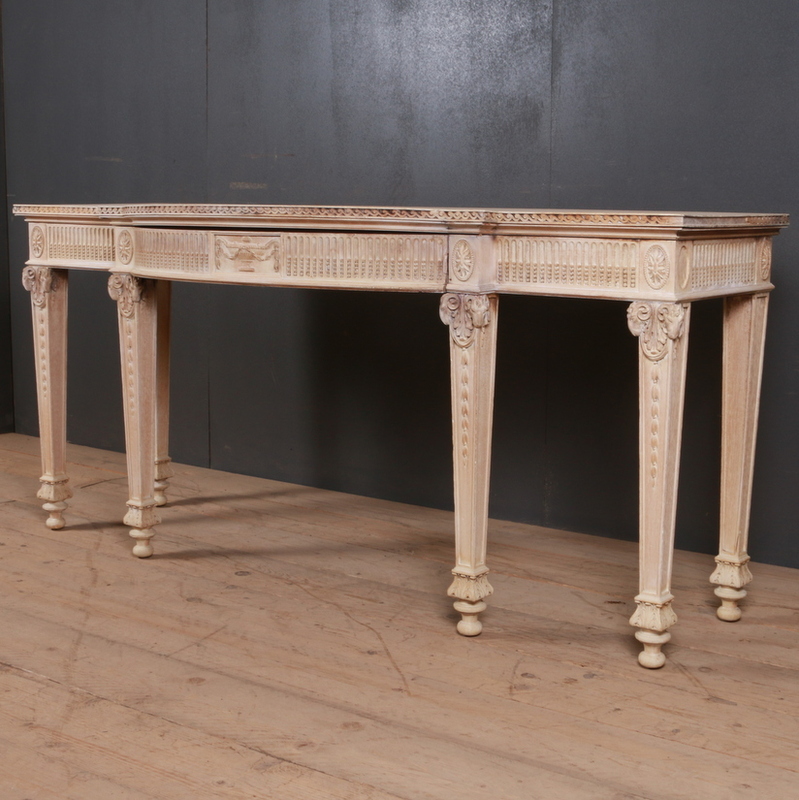 The present trend calls for mixing of styles and integrating the old style with the modern styles gives an overall different effect. 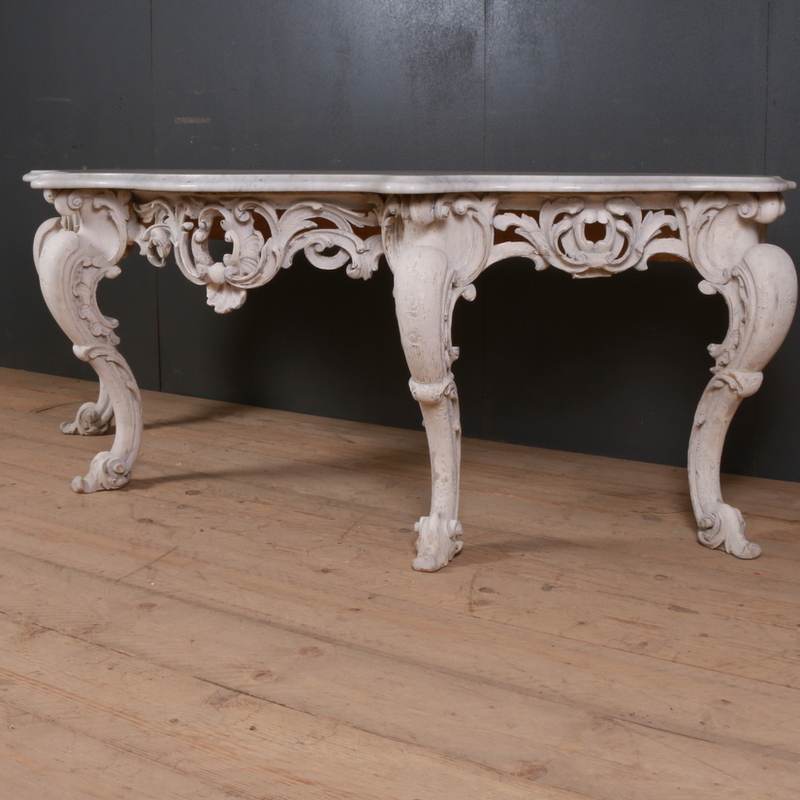 You can choose from amongst the wide range of options that we have to perfectly match up with your decorative requirements.